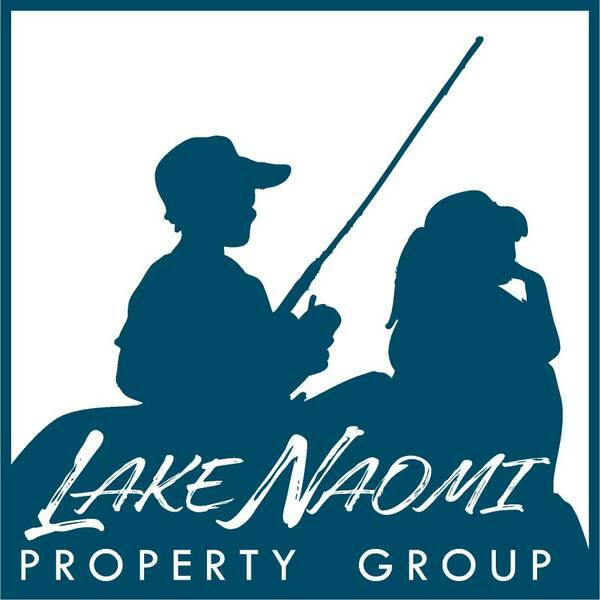 Brand new construction in Lake Naomi! 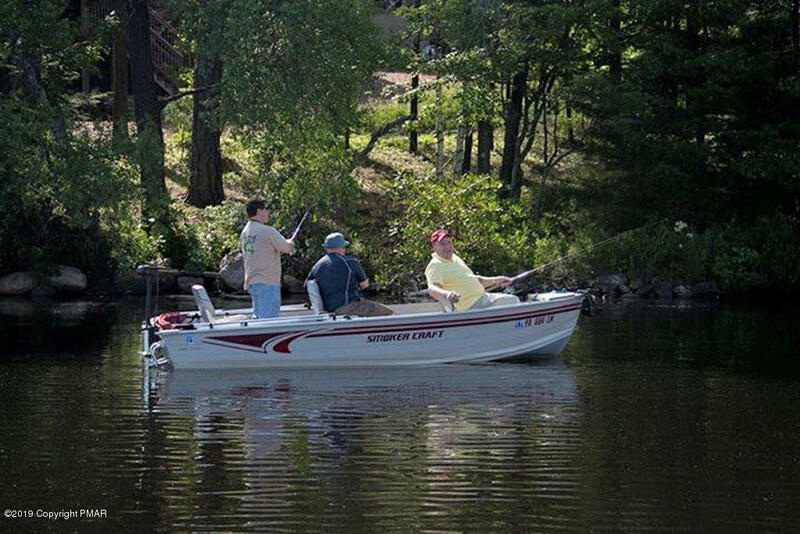 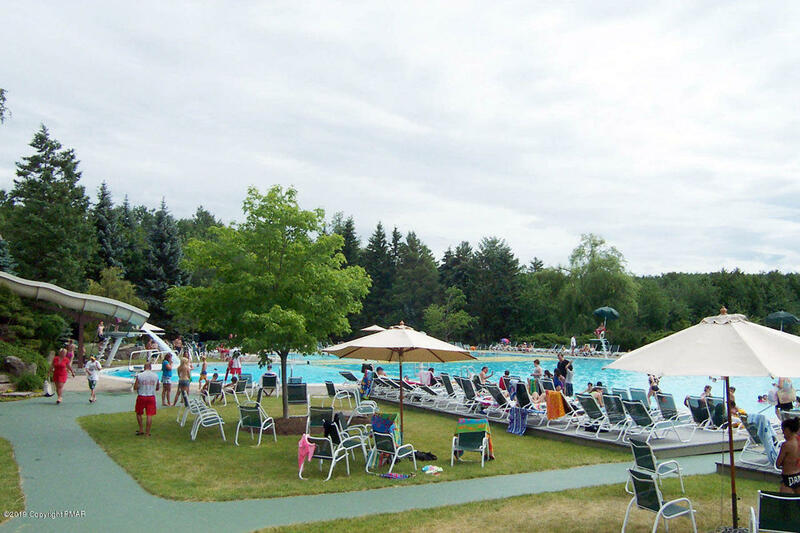 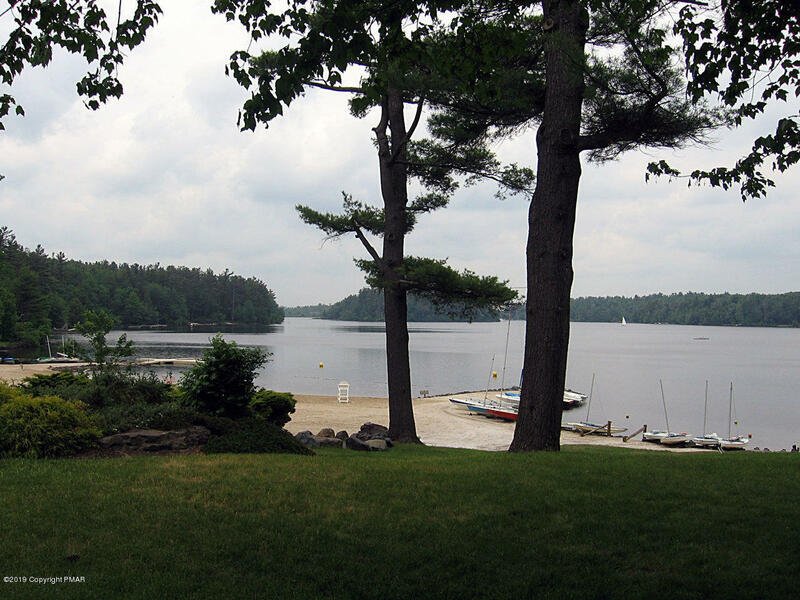 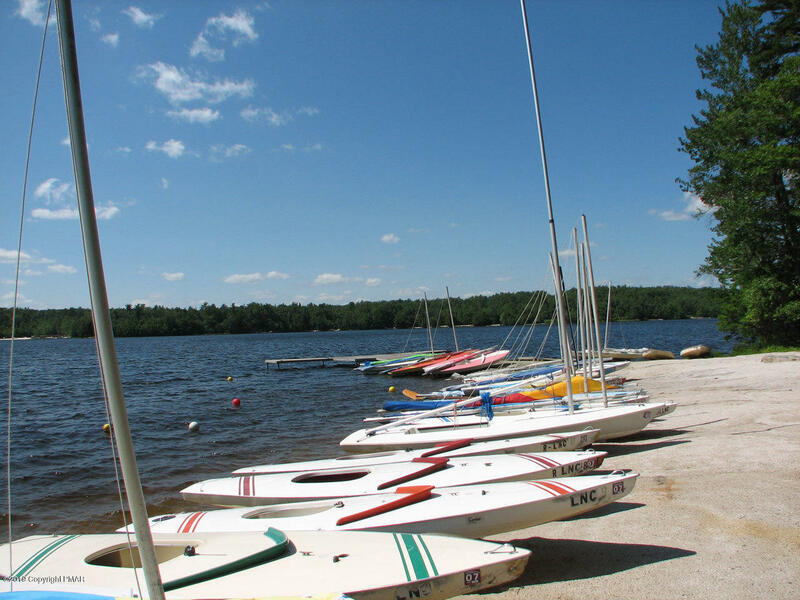 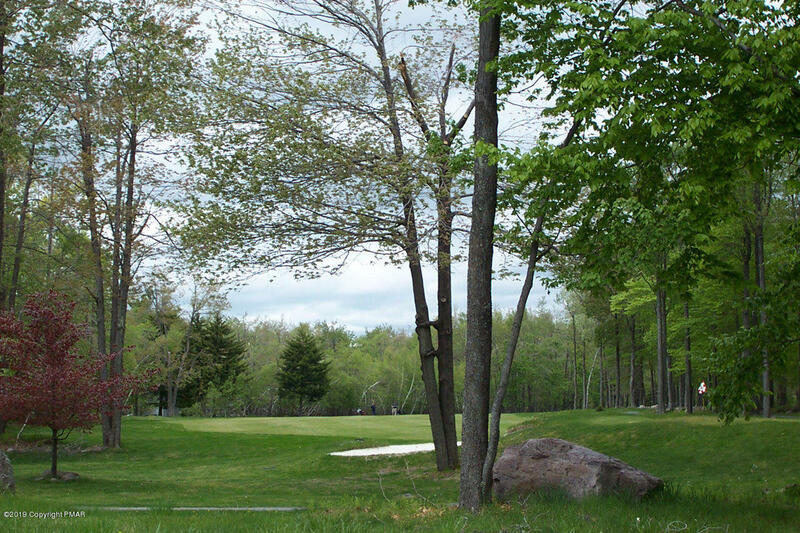 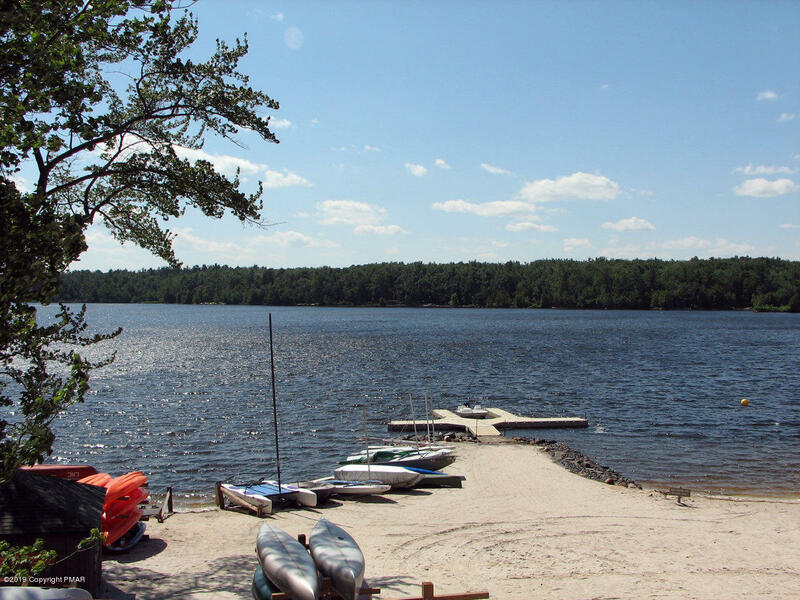 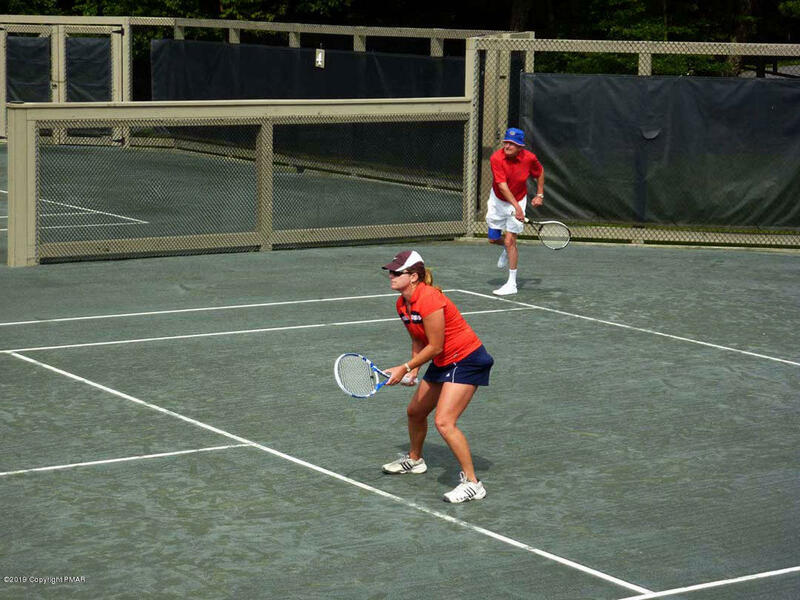 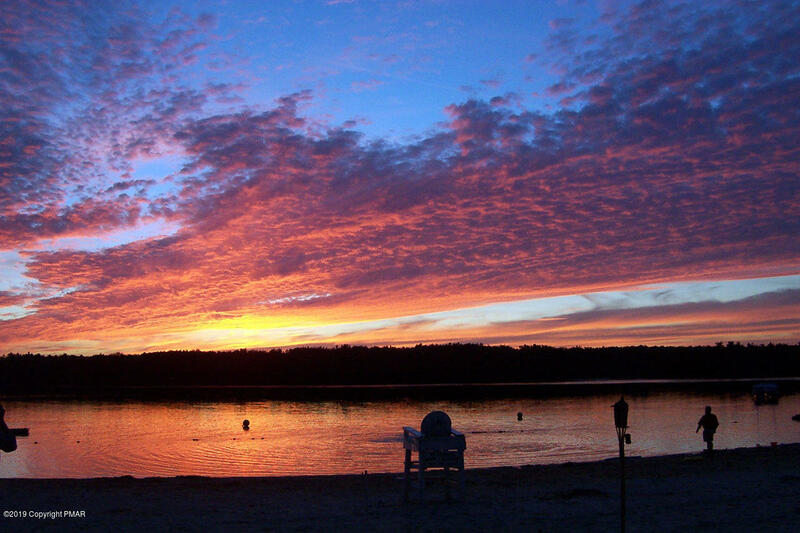 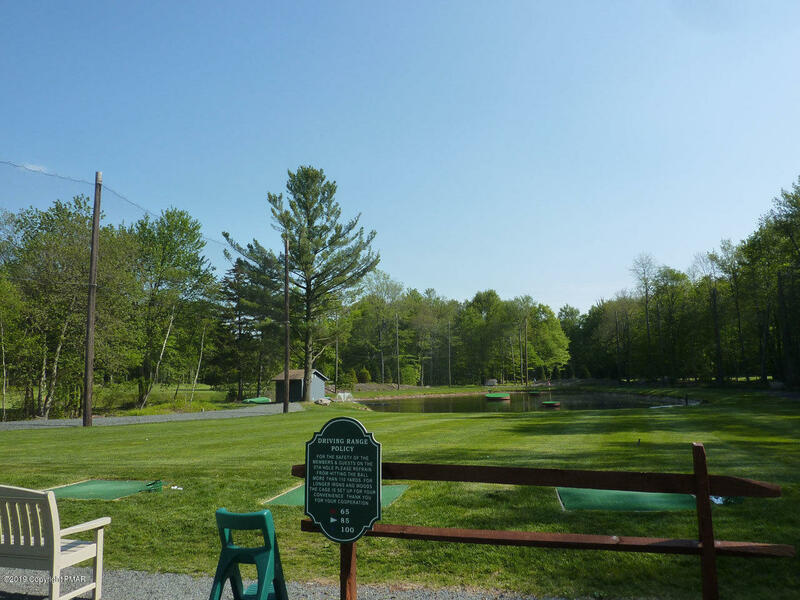 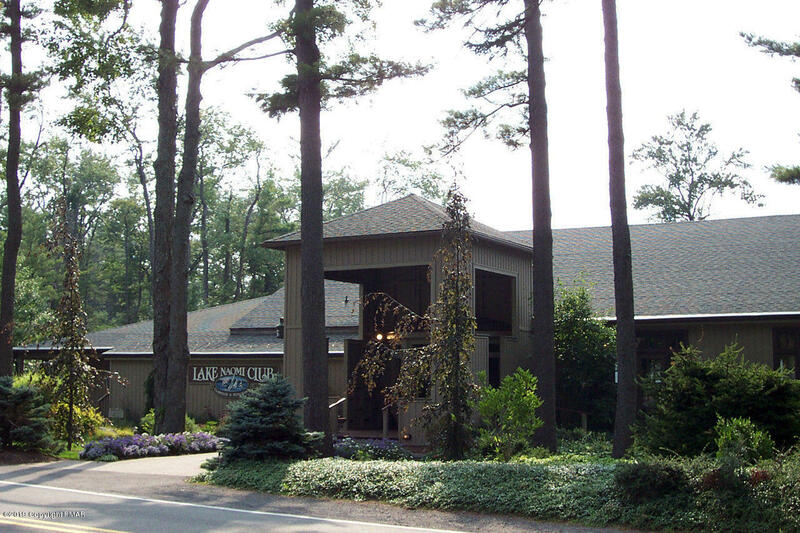 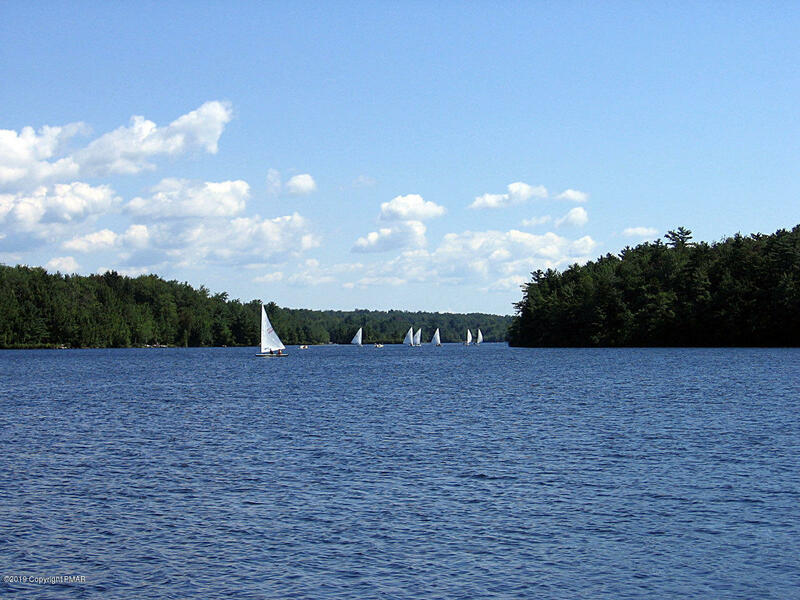 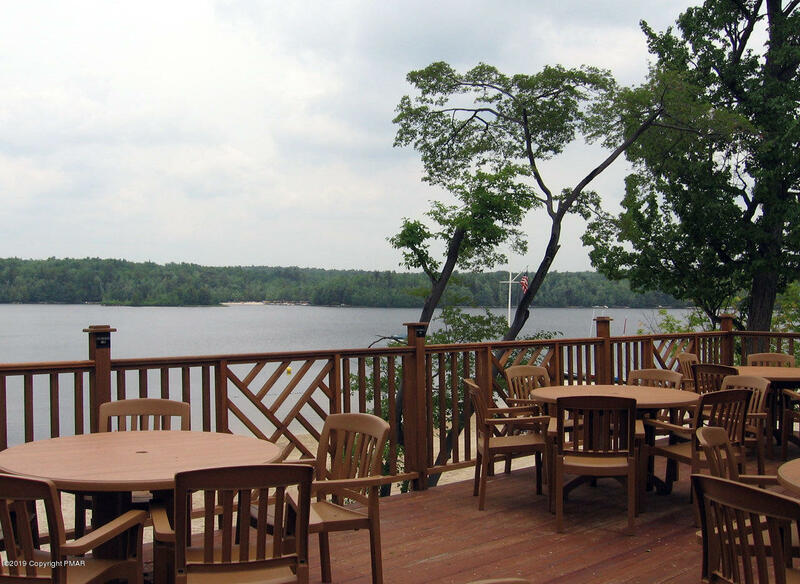 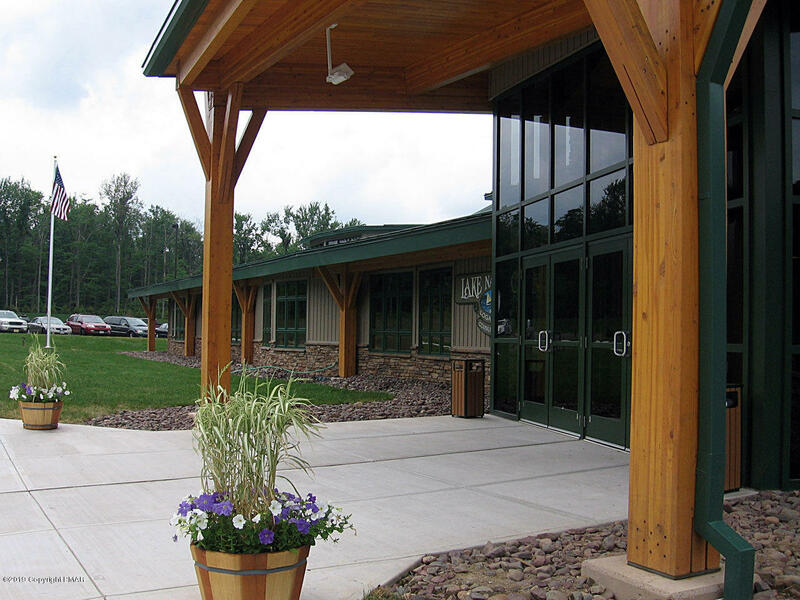 Ideally located across from the lake and a short distance to the Clubhouse, Beach and Lake Naomi Pool. 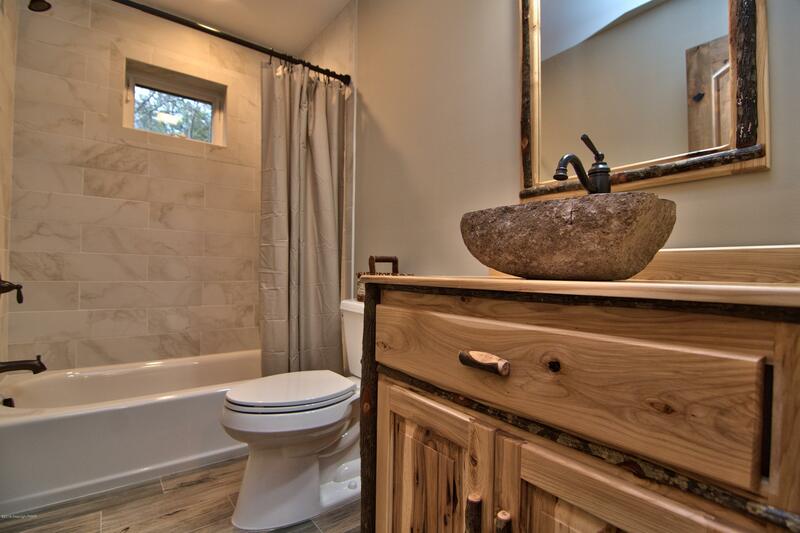 On the sewer system, no septic field. 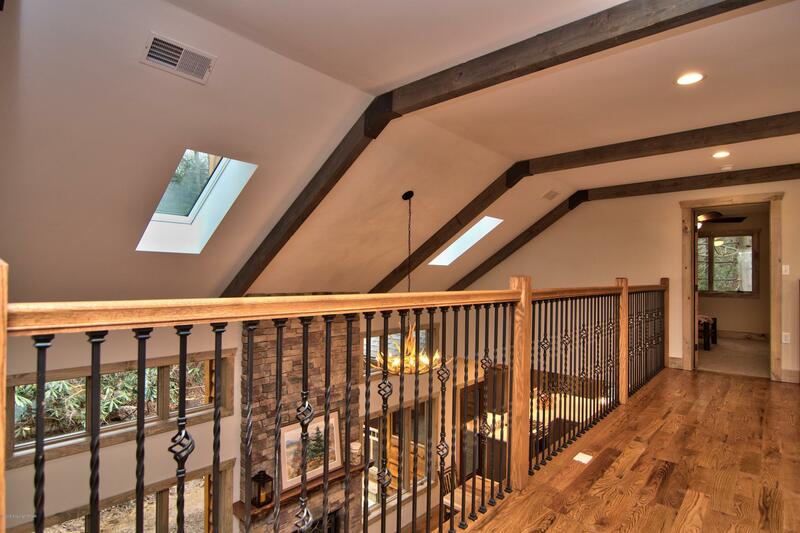 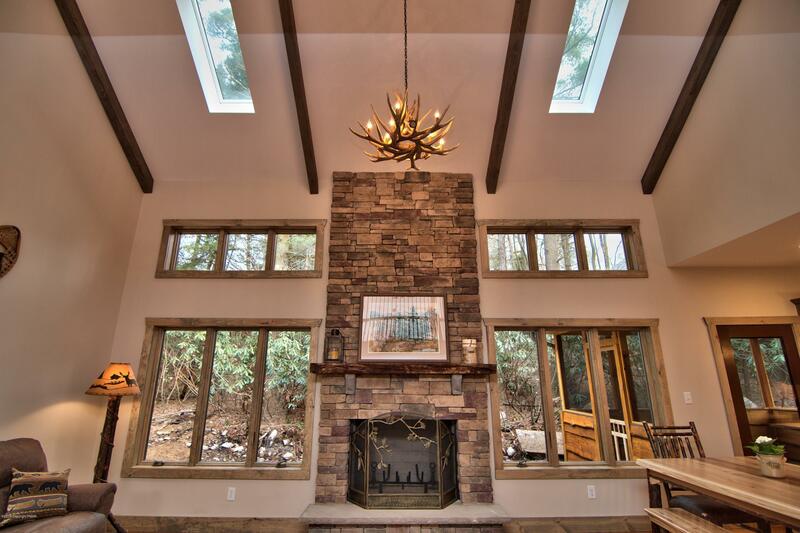 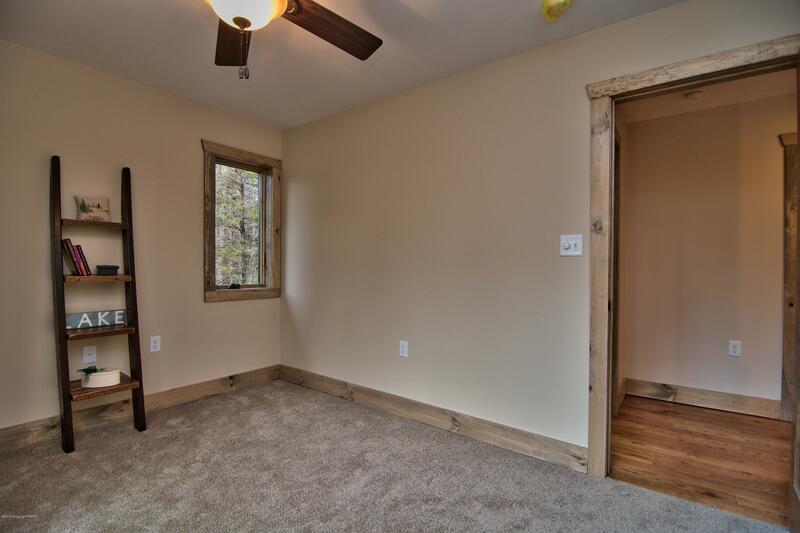 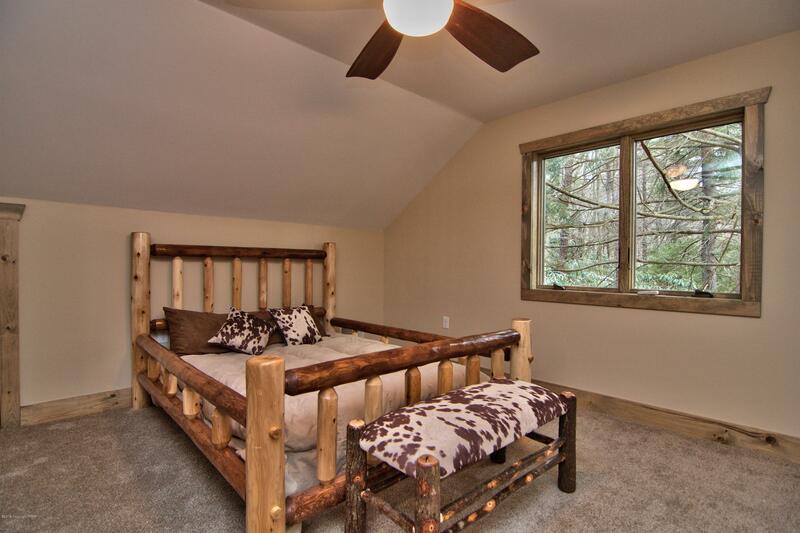 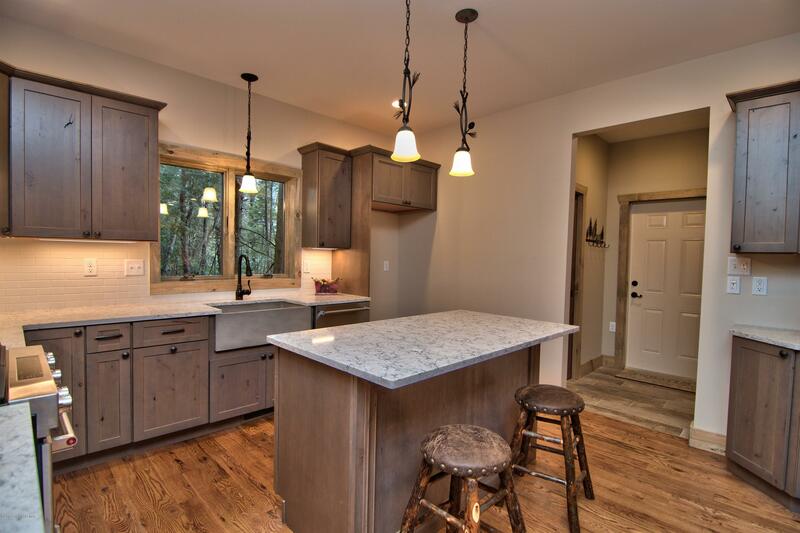 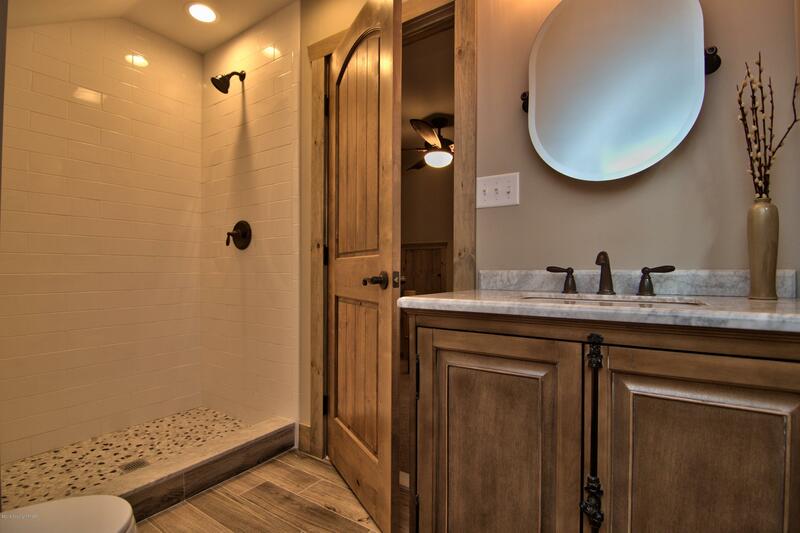 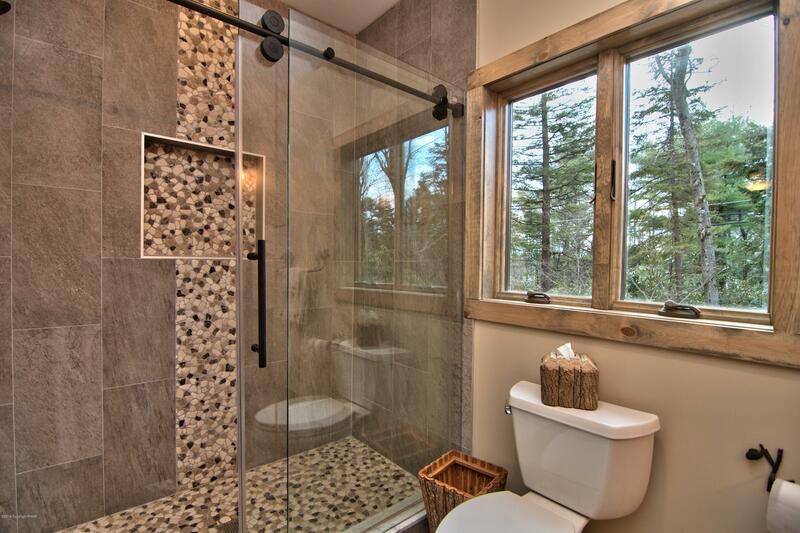 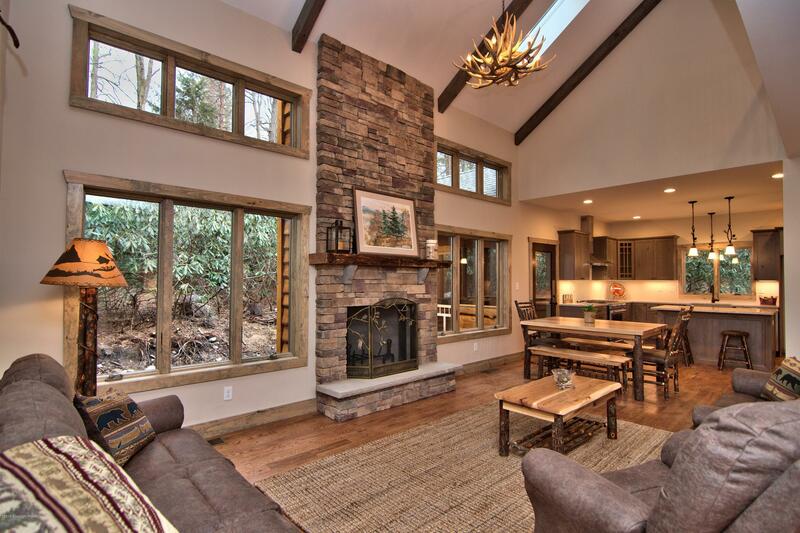 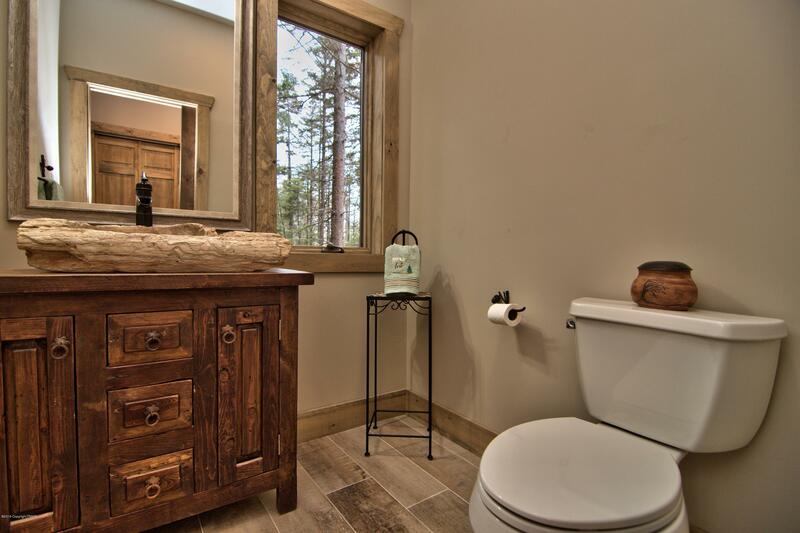 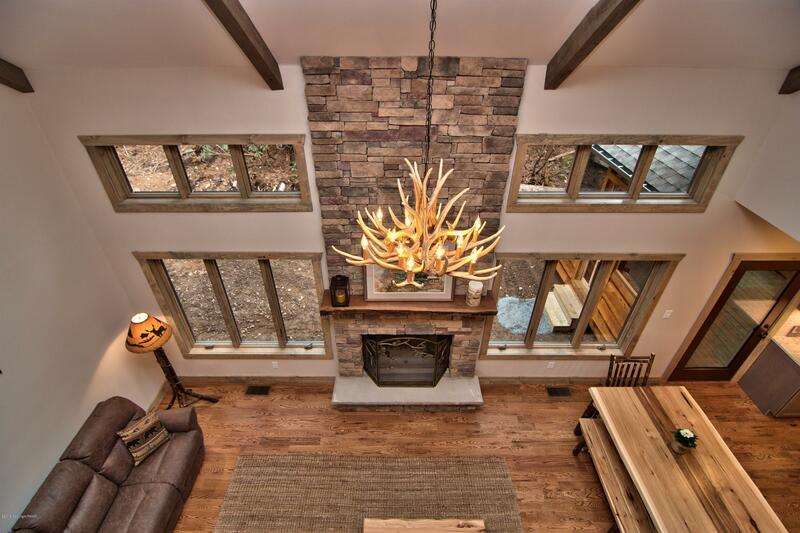 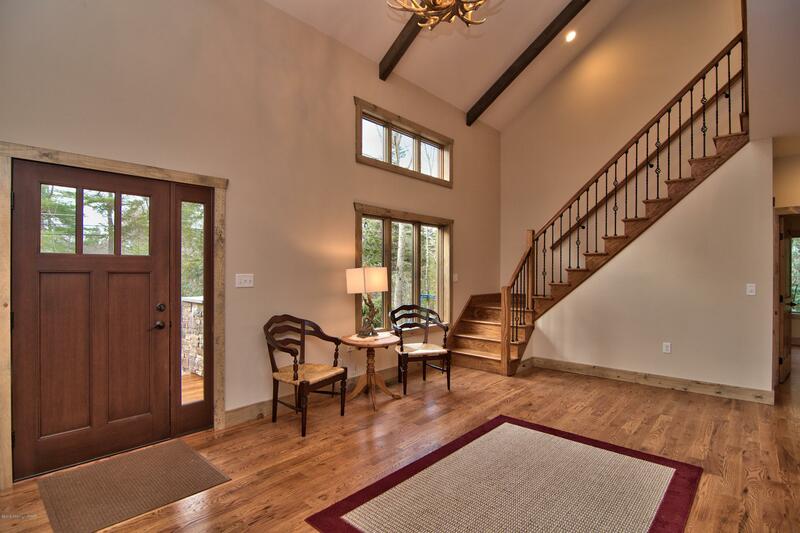 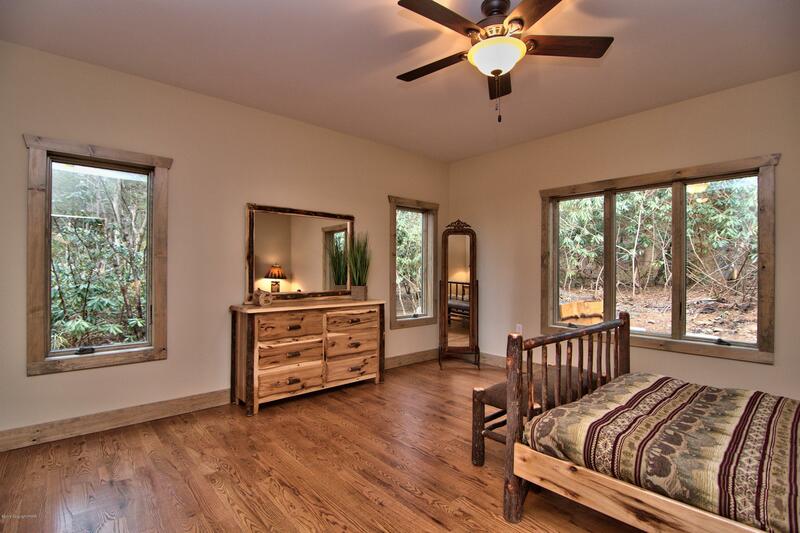 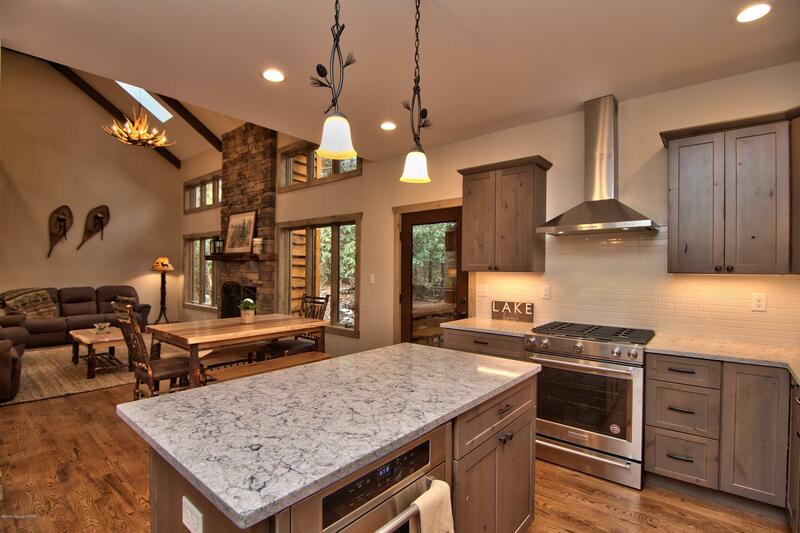 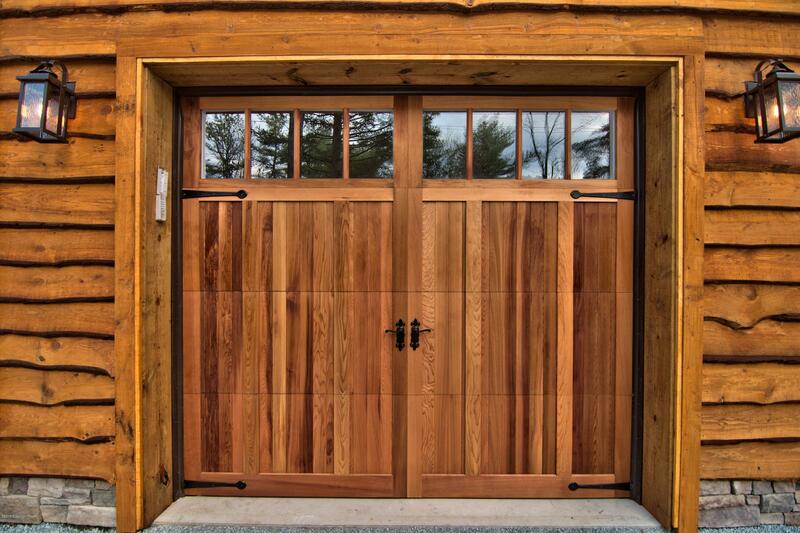 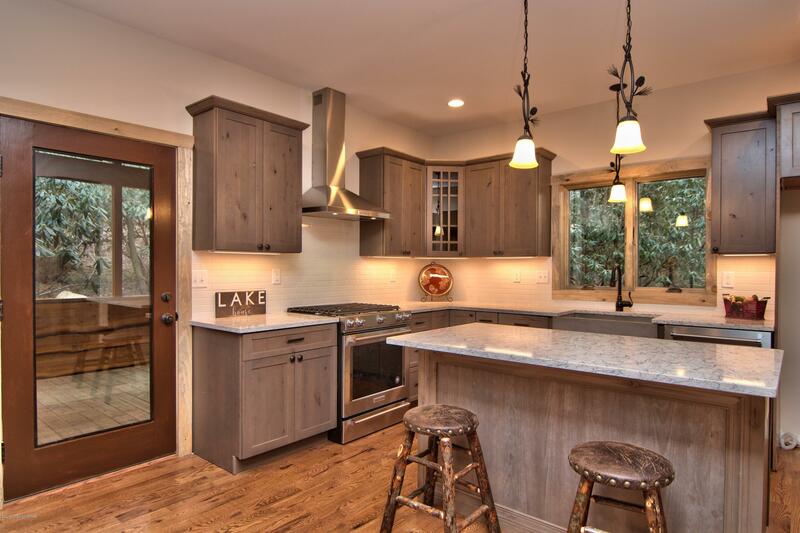 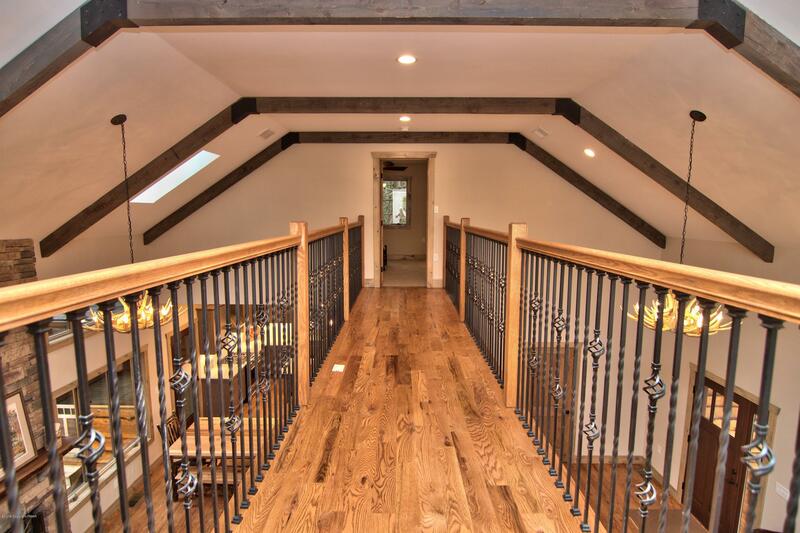 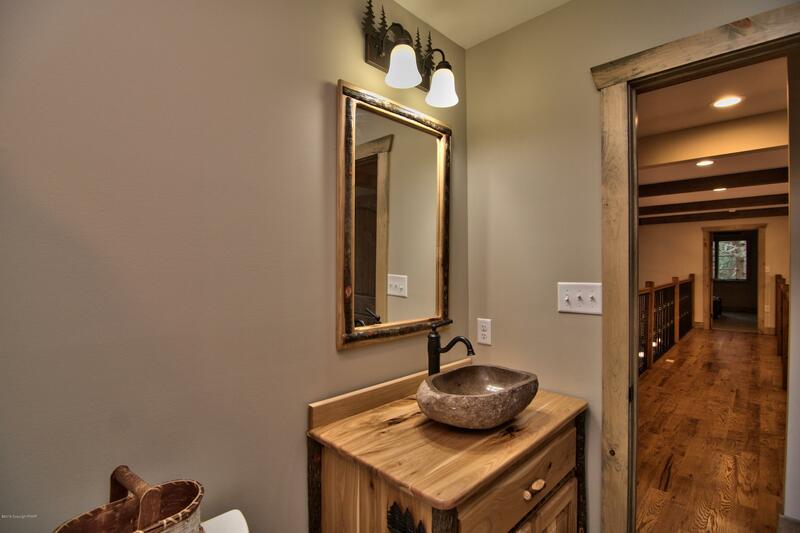 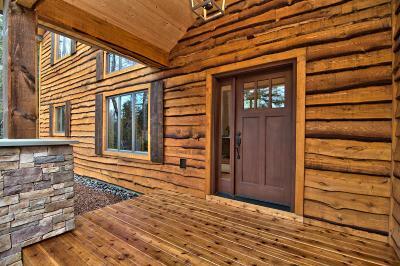 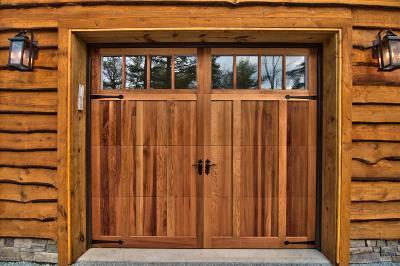 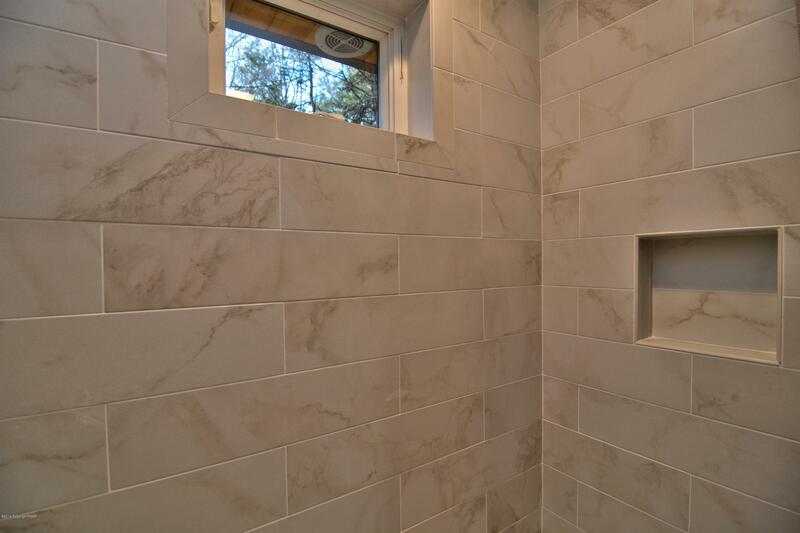 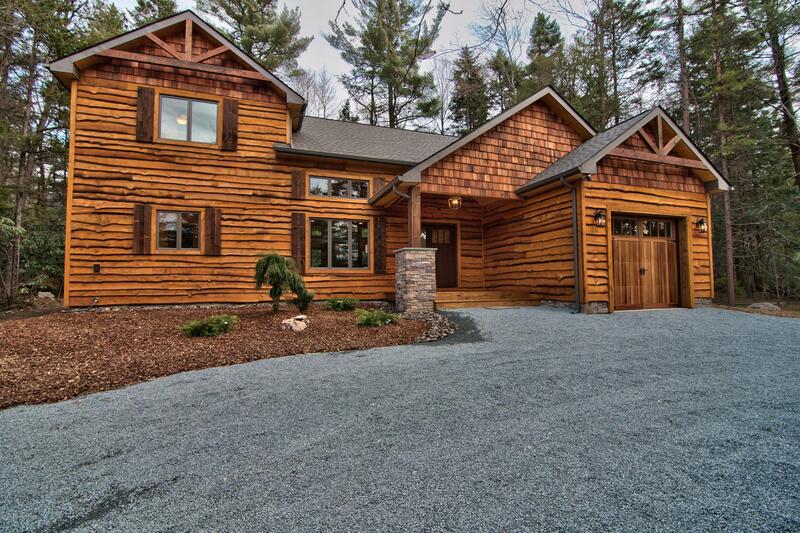 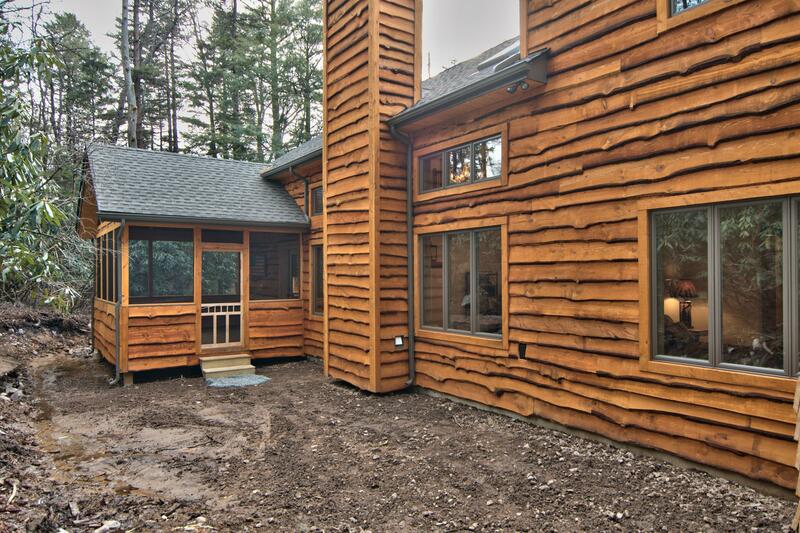 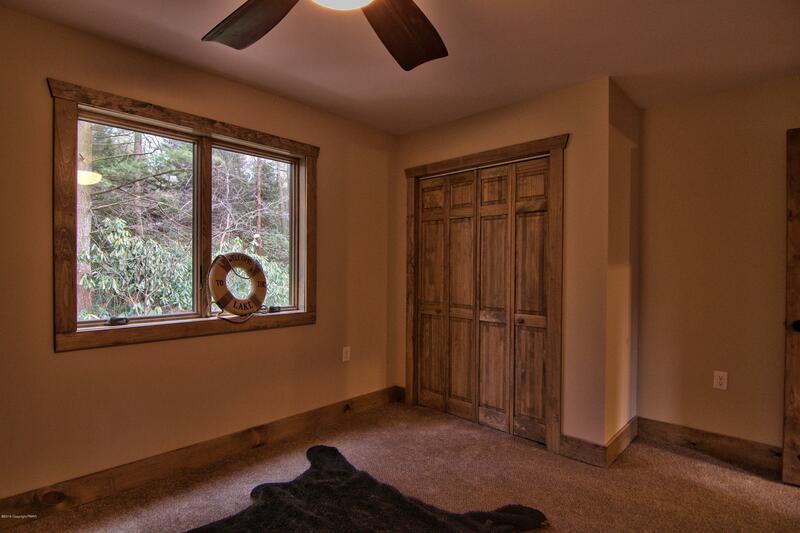 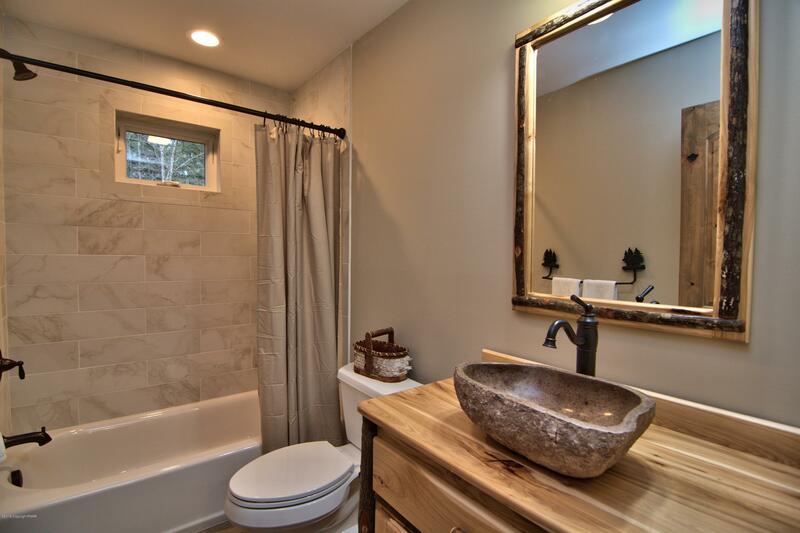 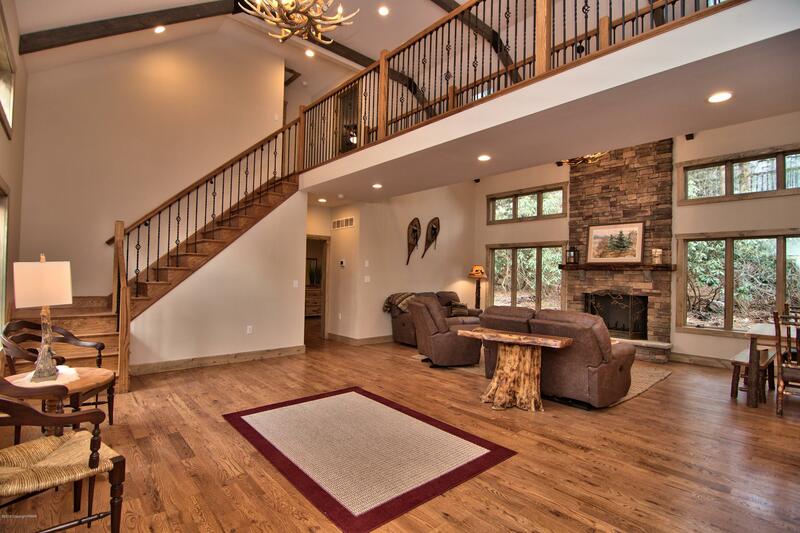 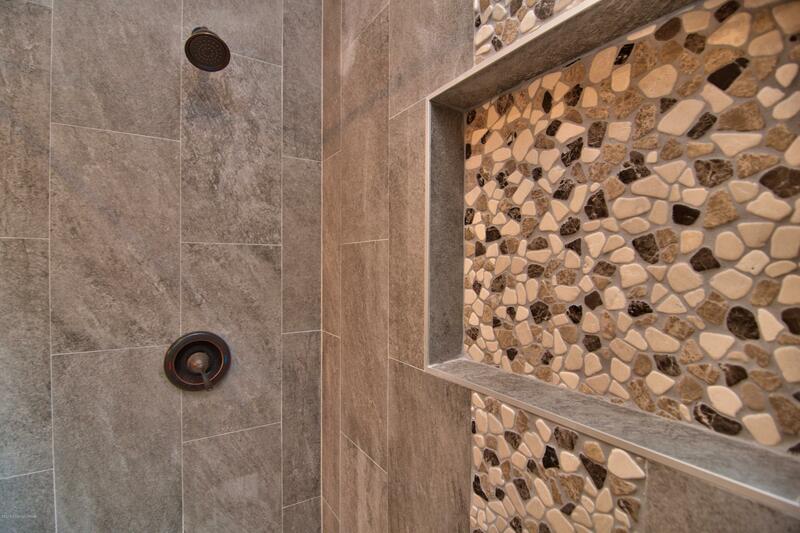 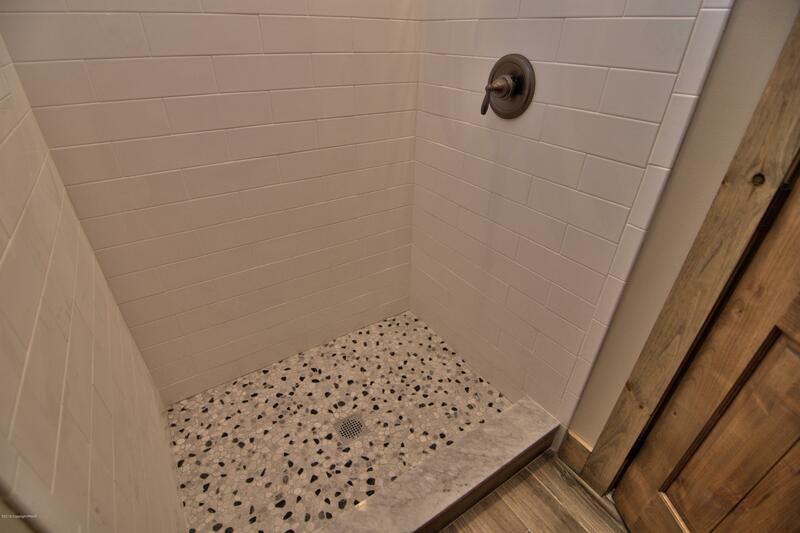 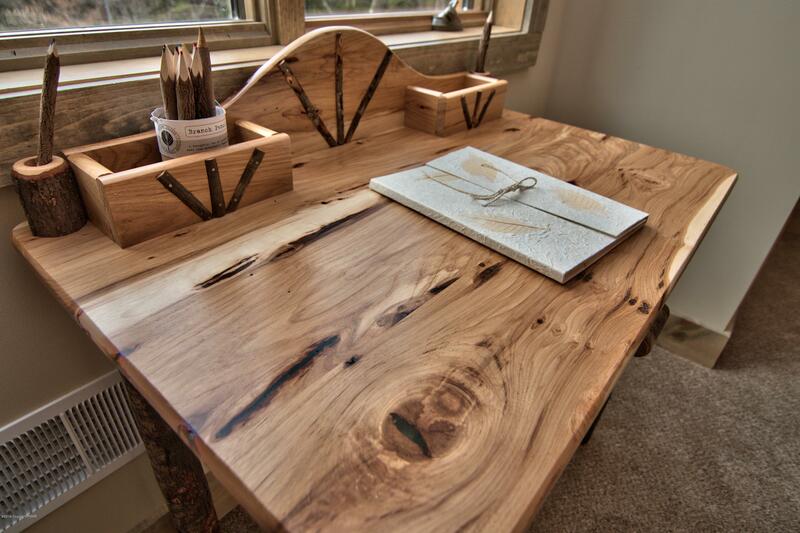 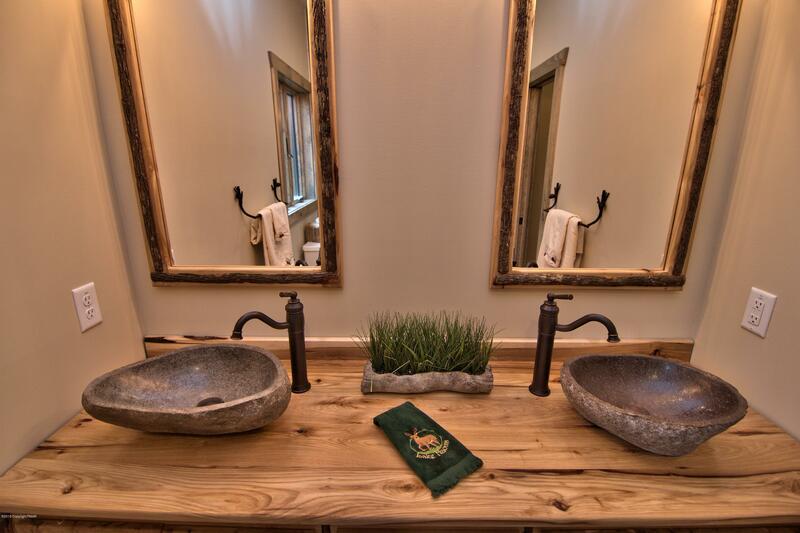 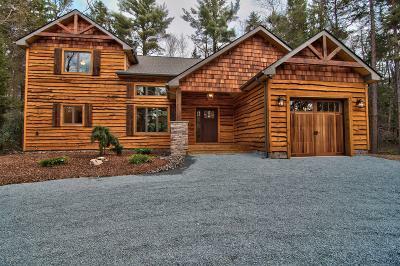 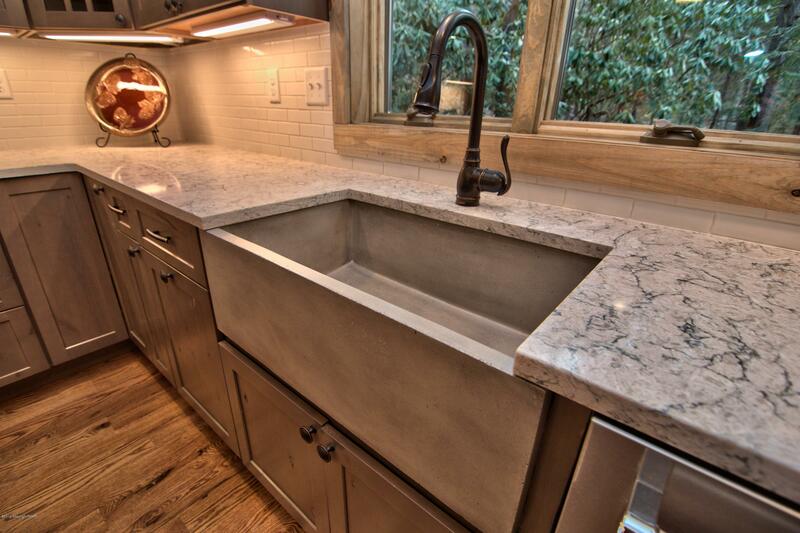 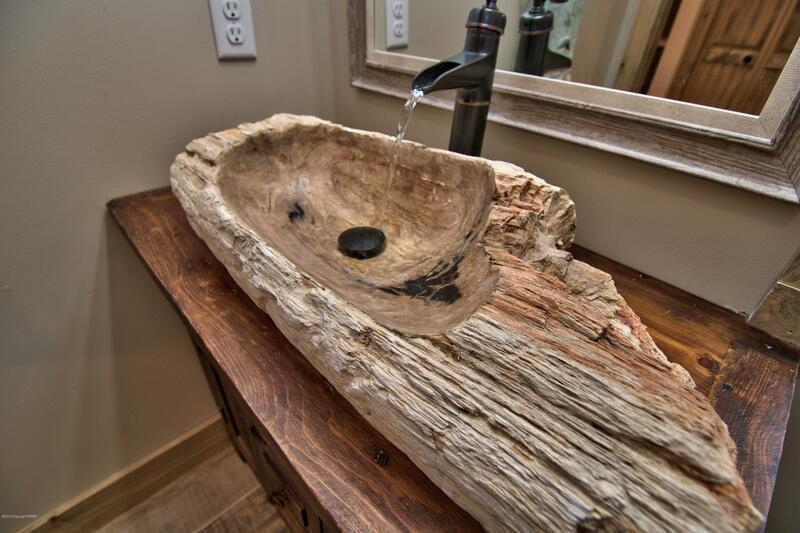 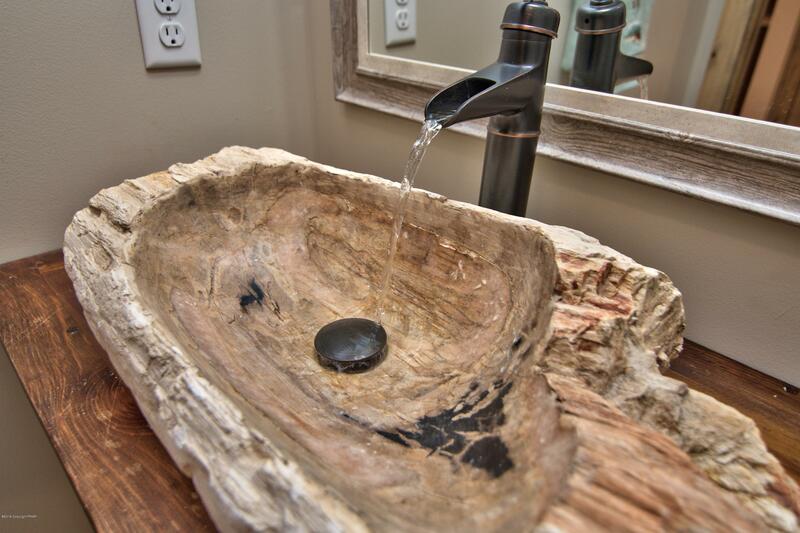 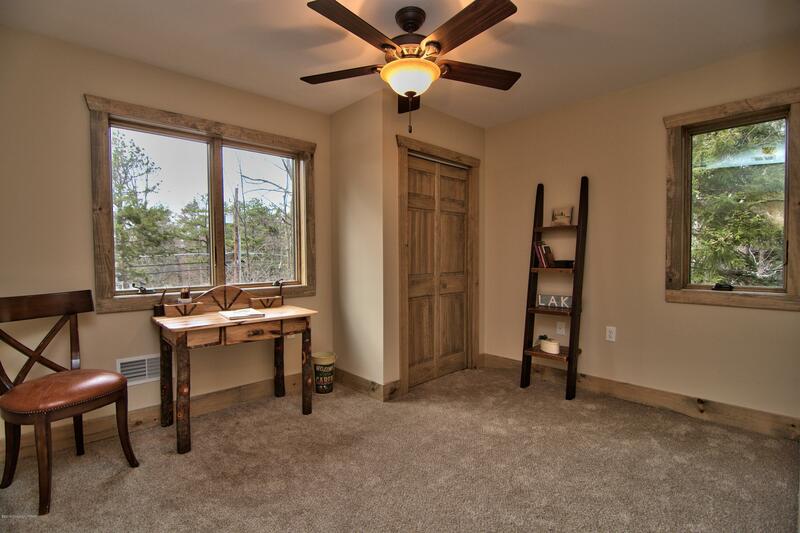 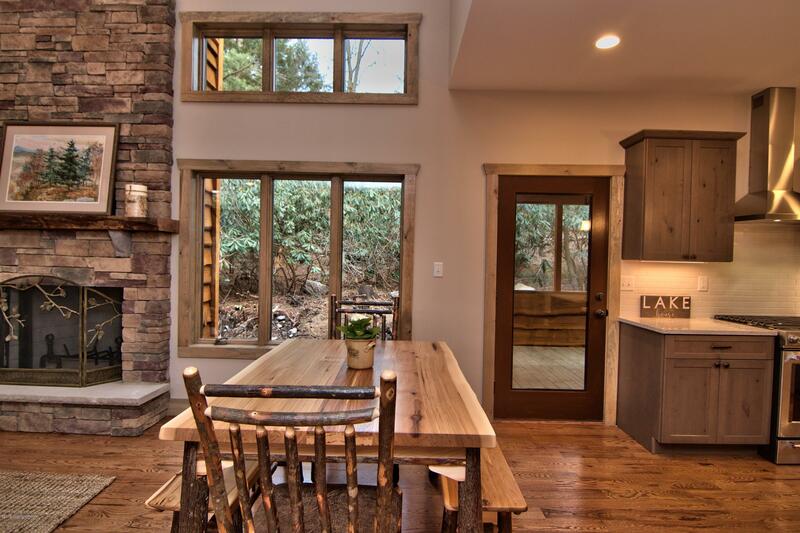 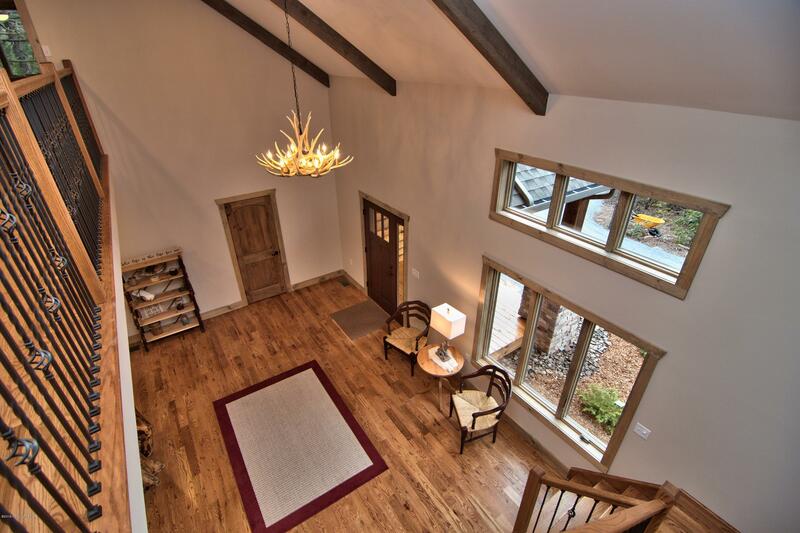 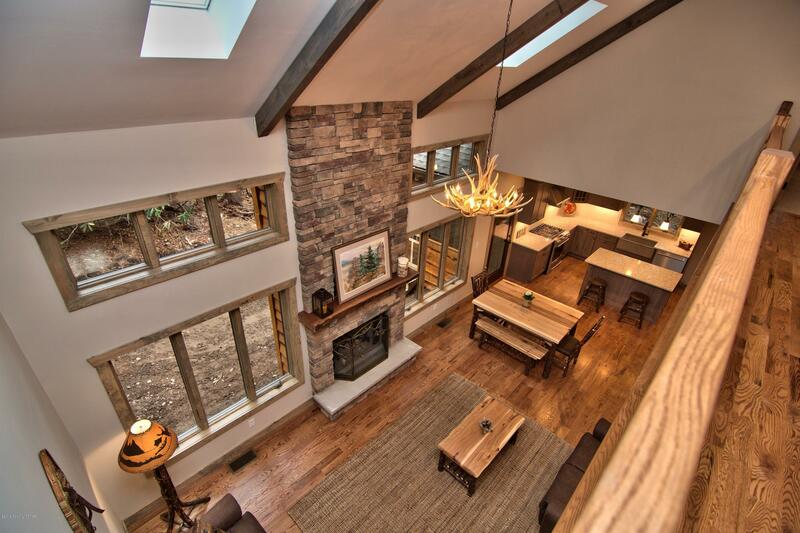 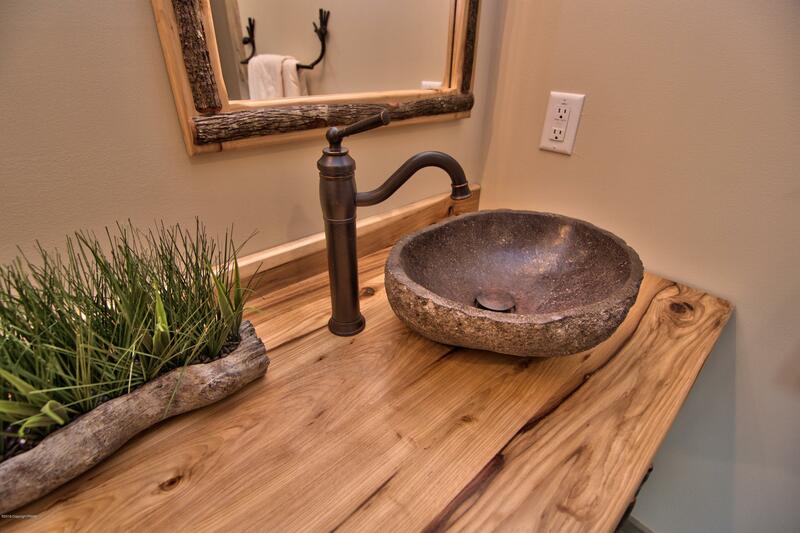 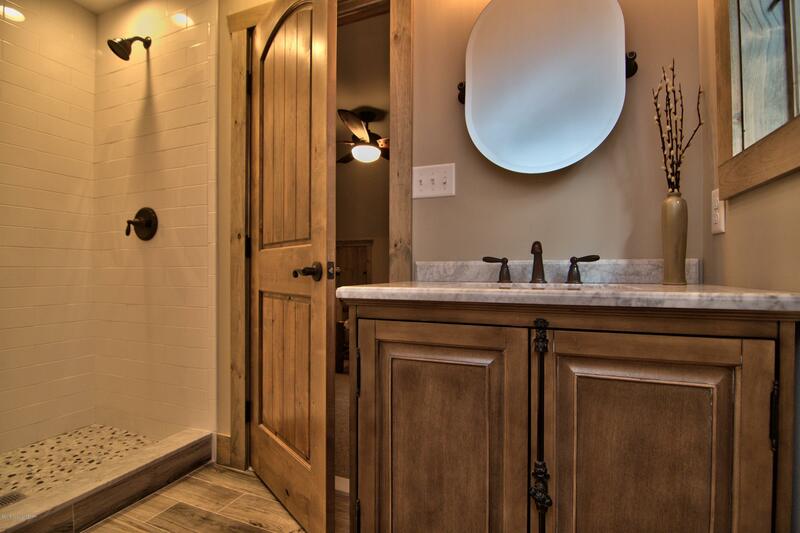 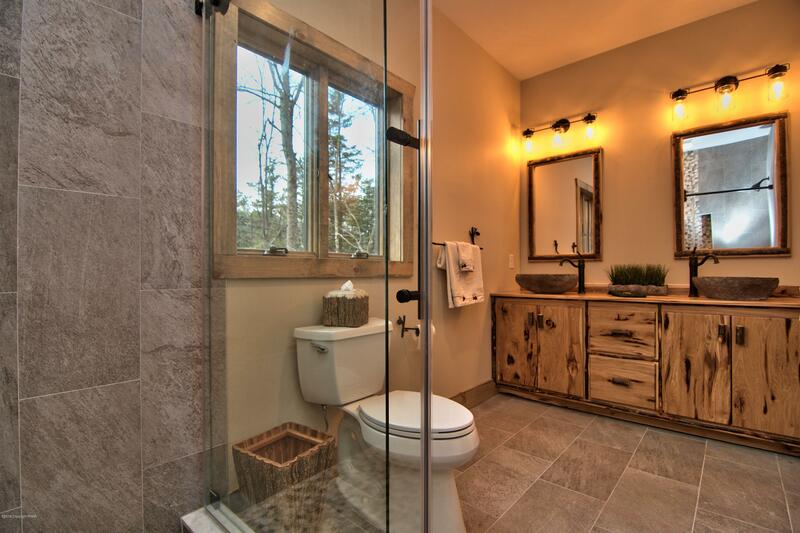 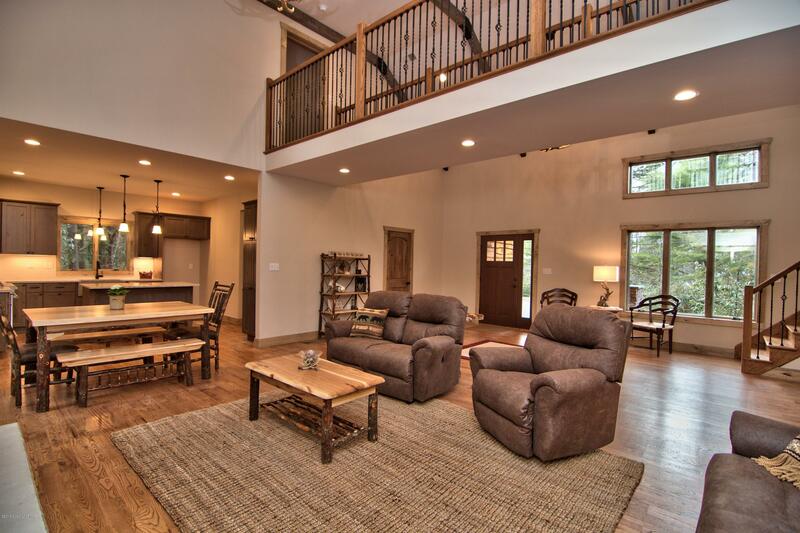 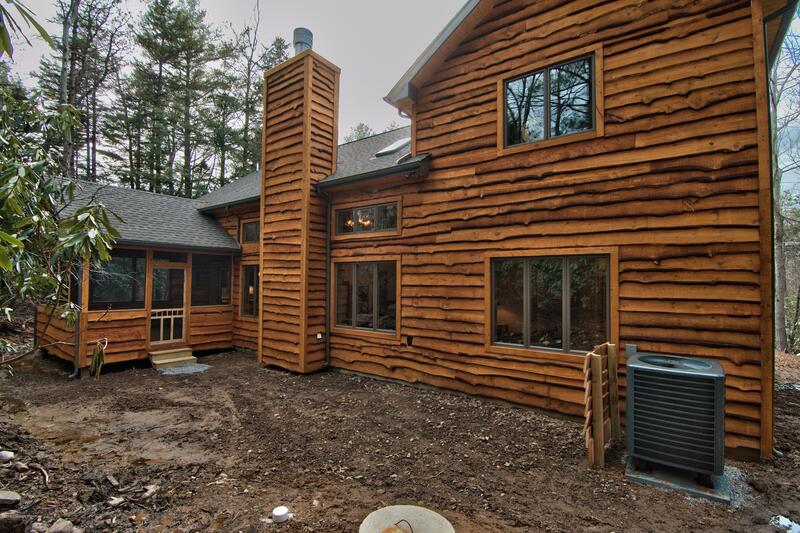 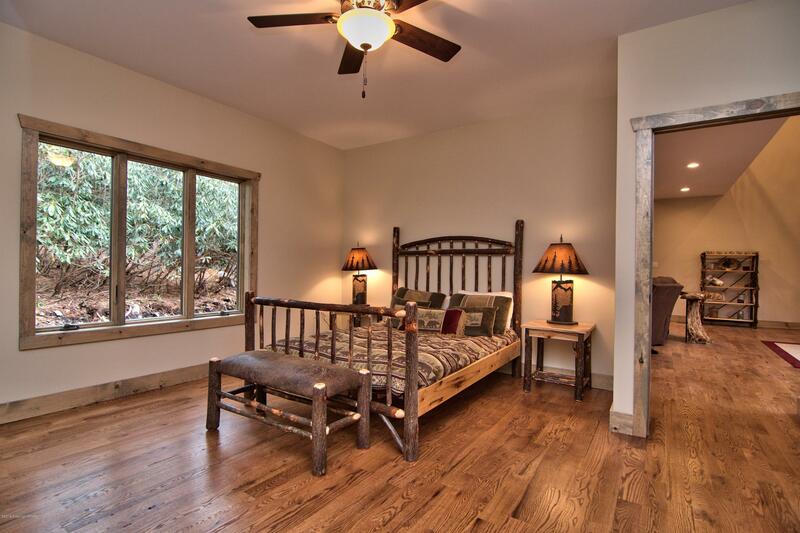 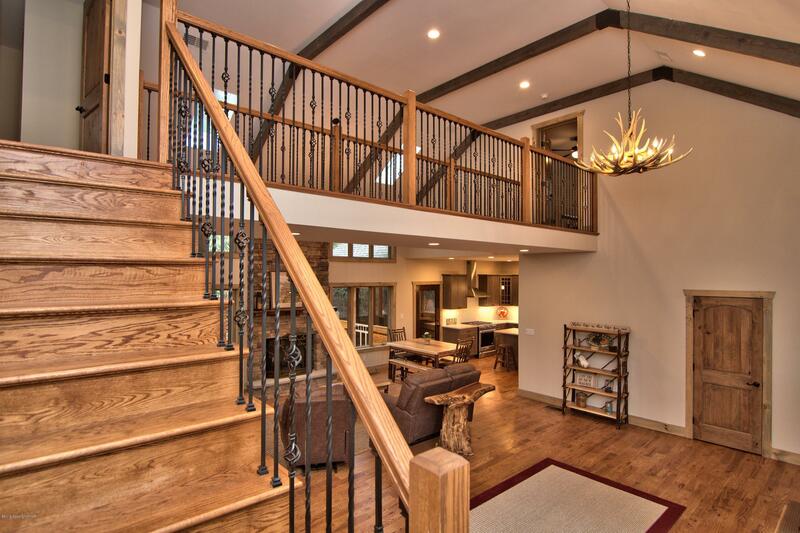 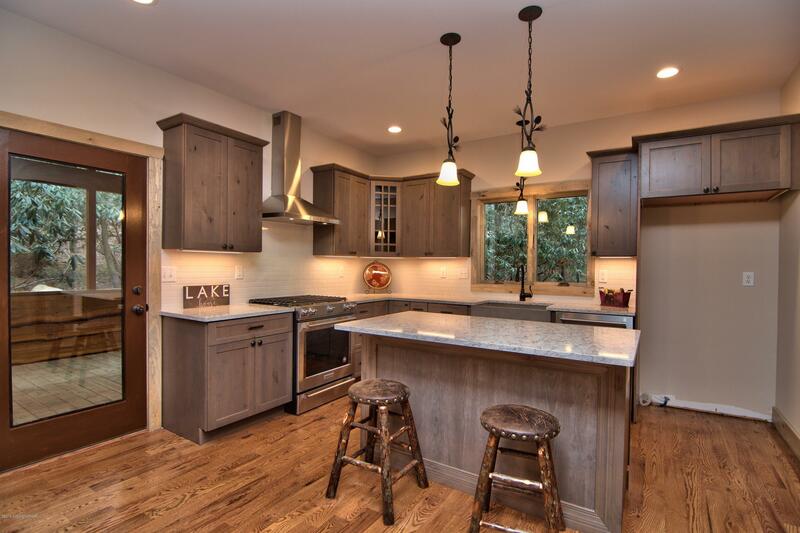 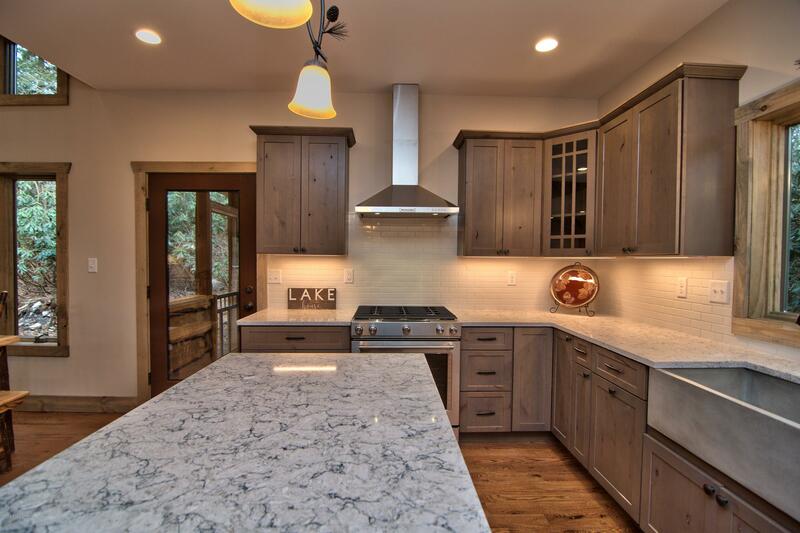 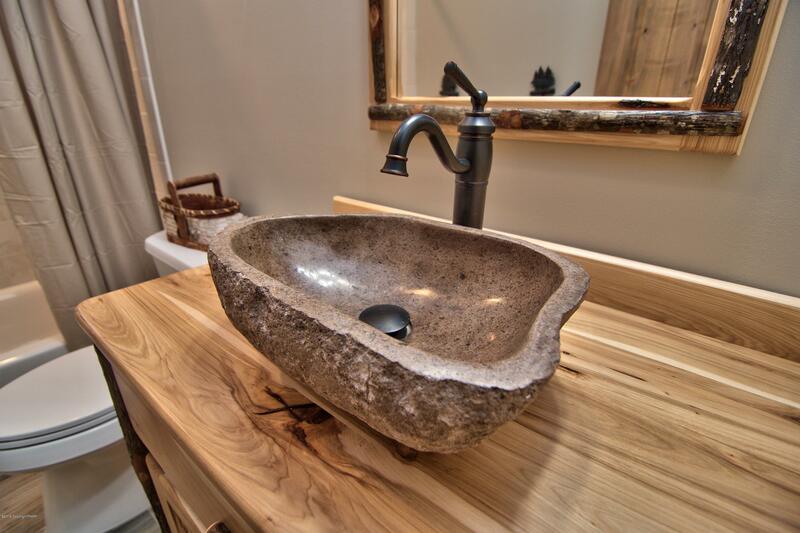 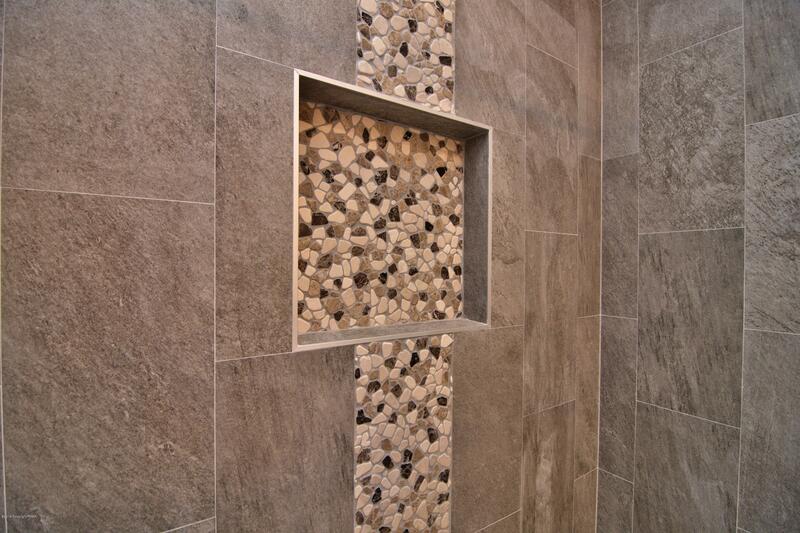 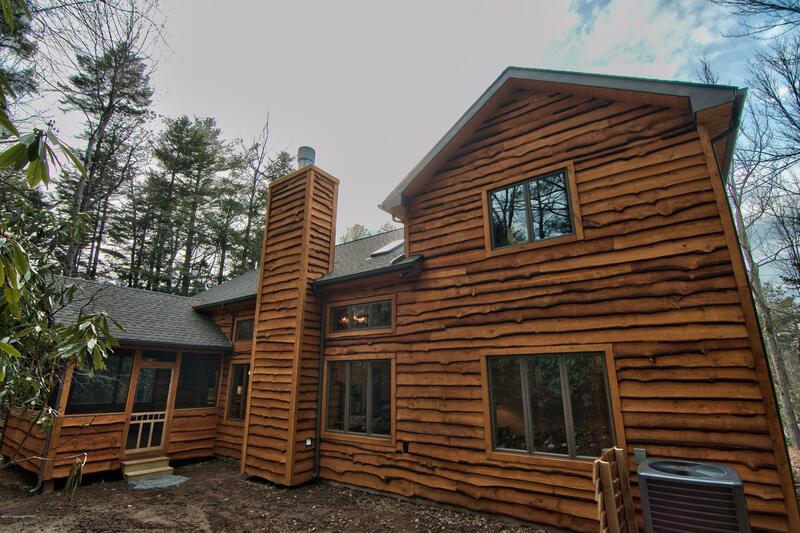 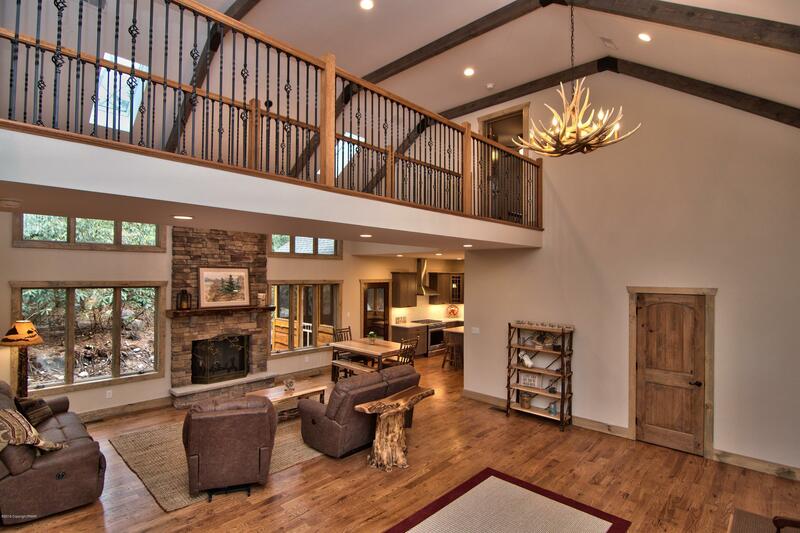 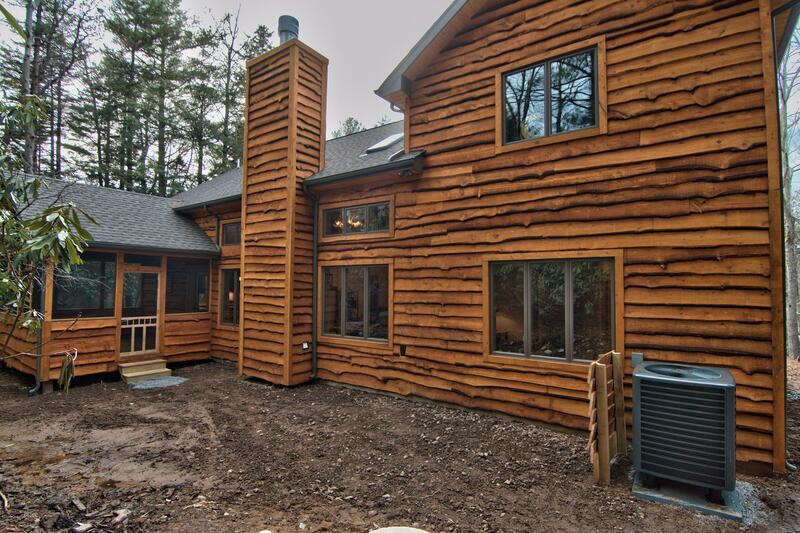 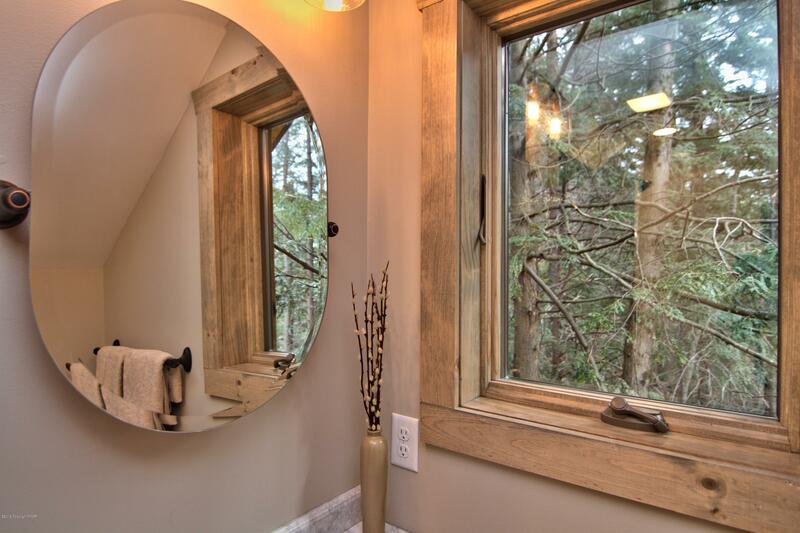 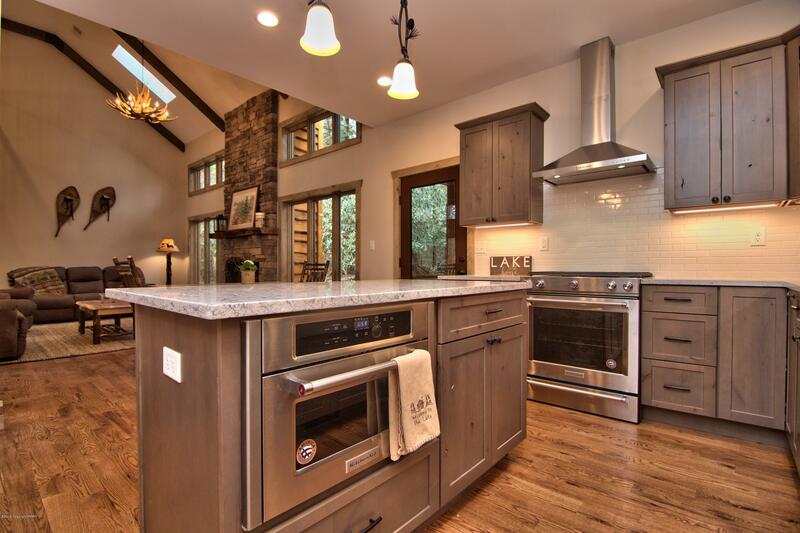 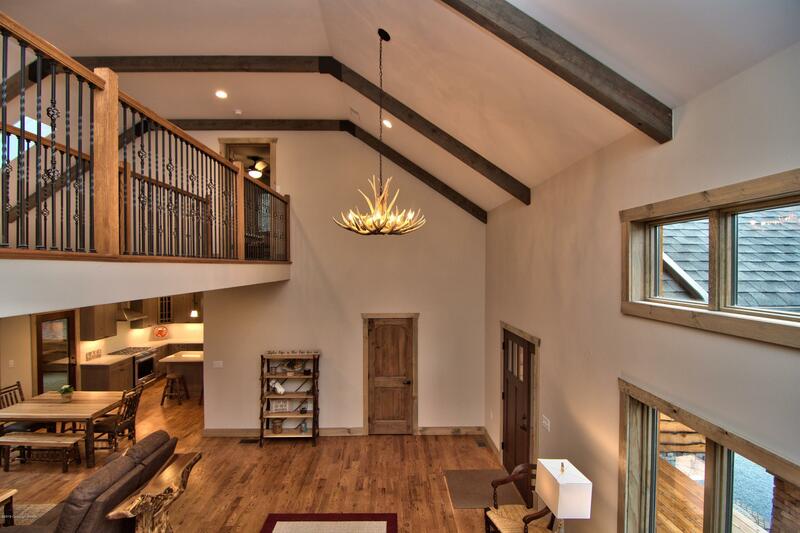 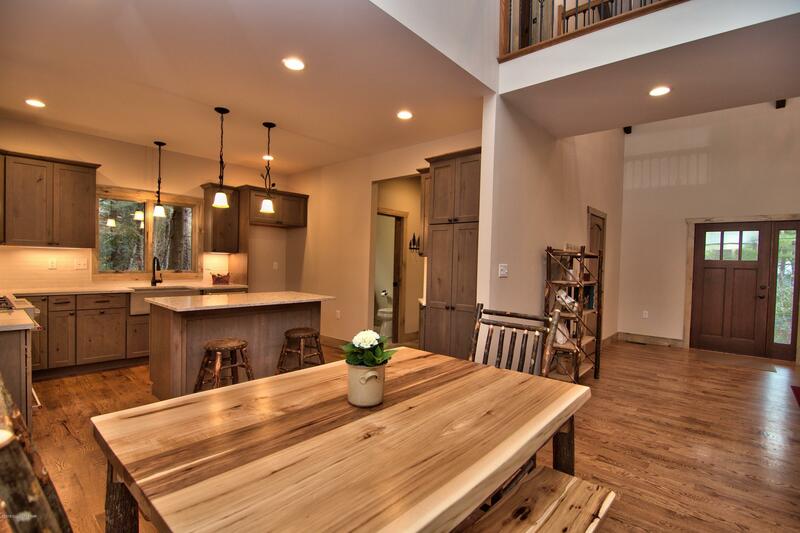 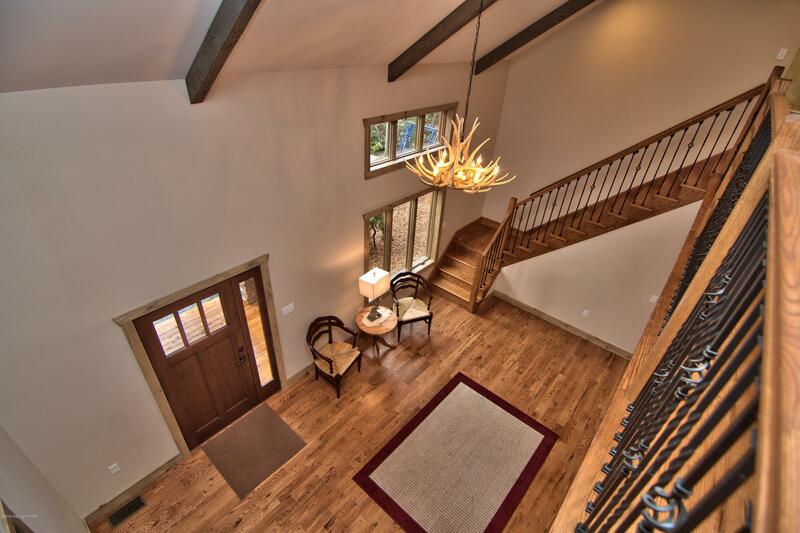 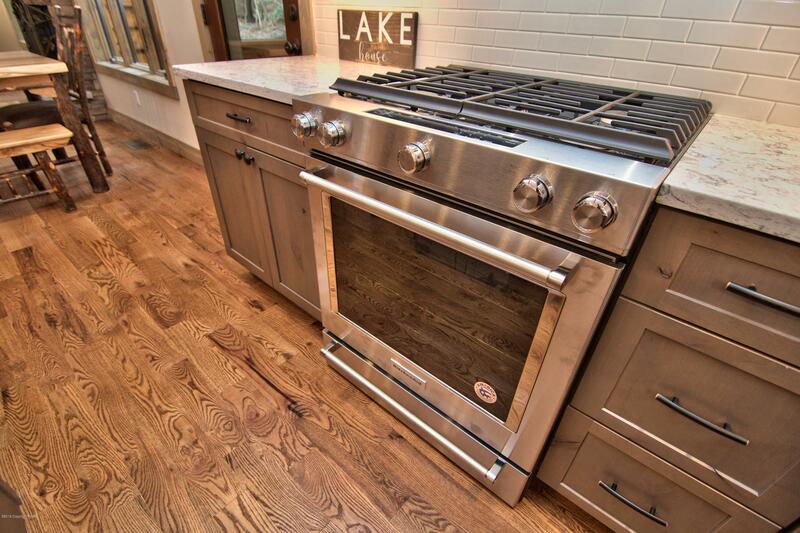 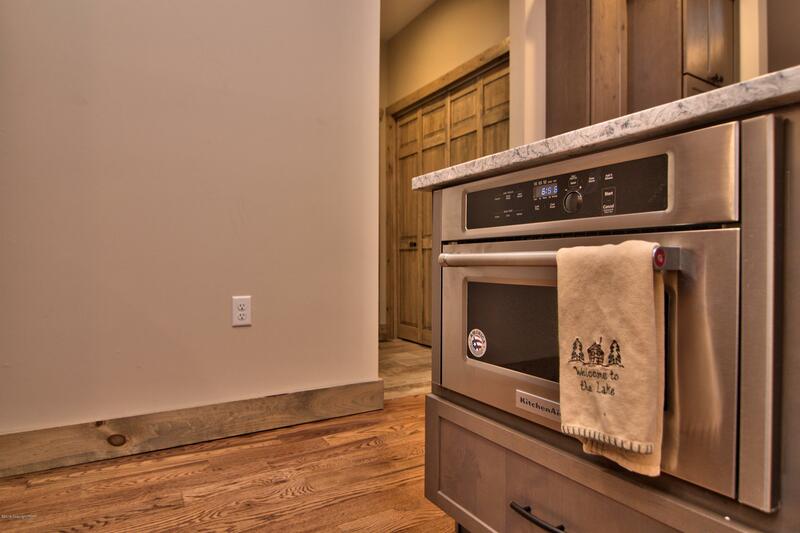 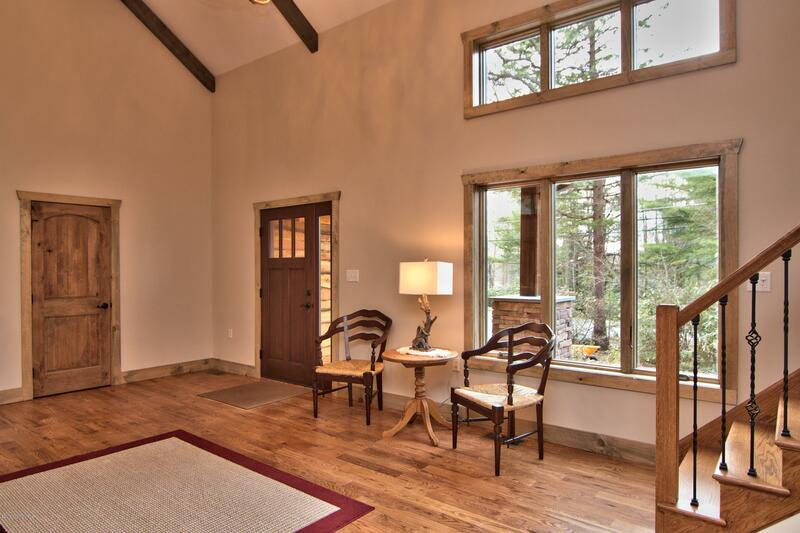 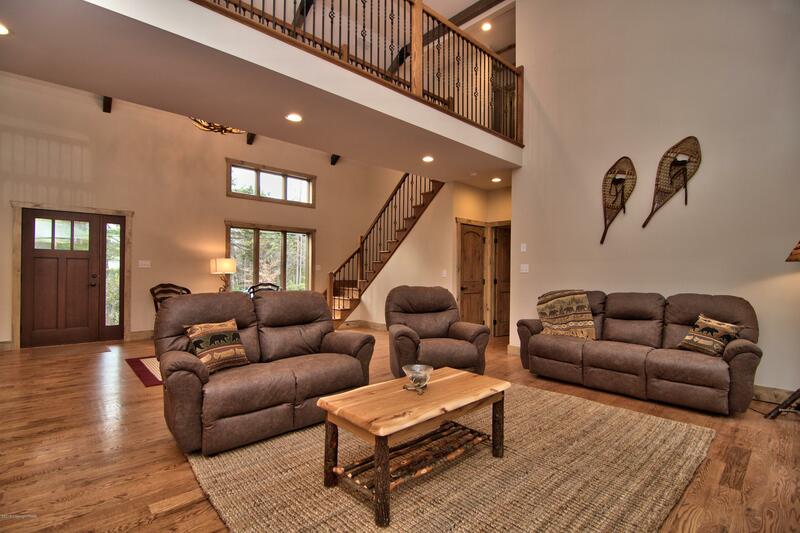 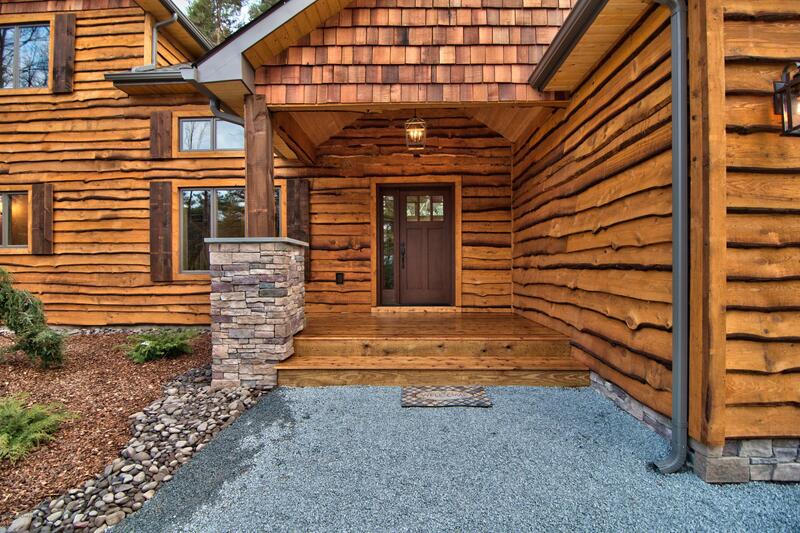 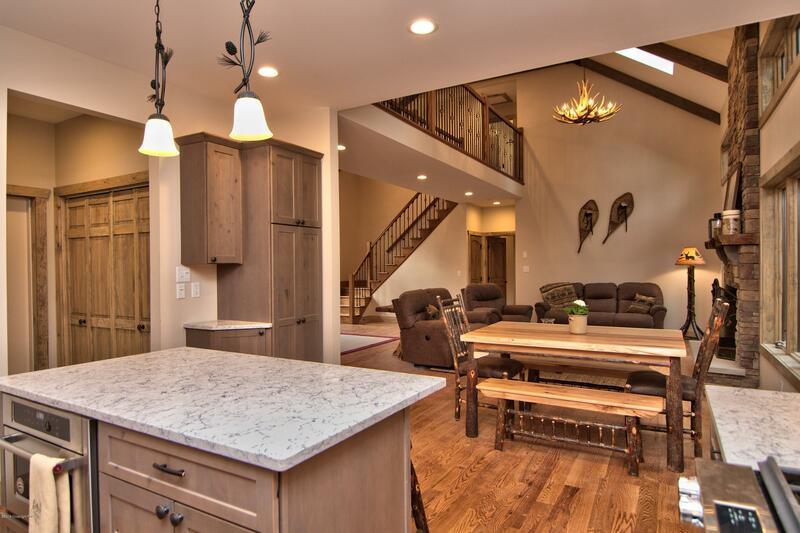 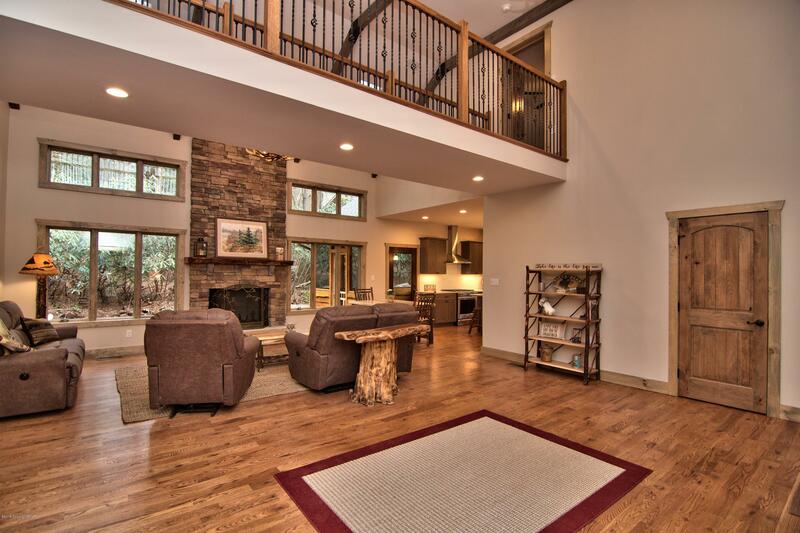 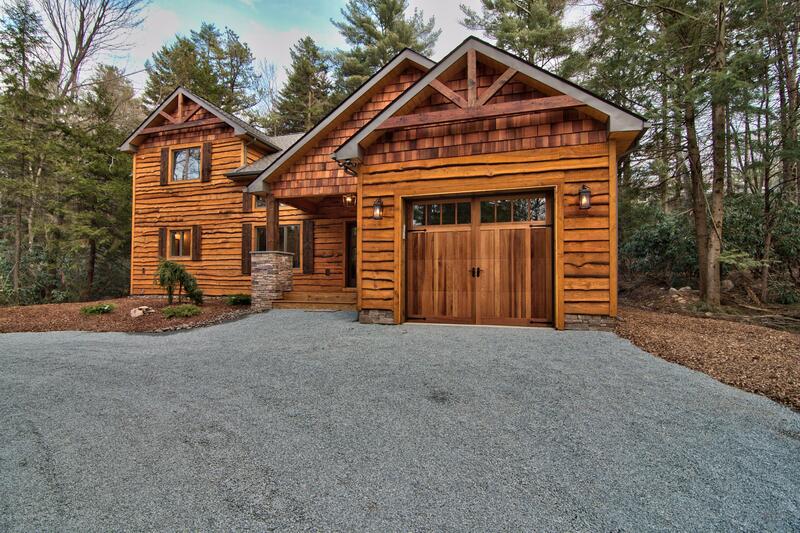 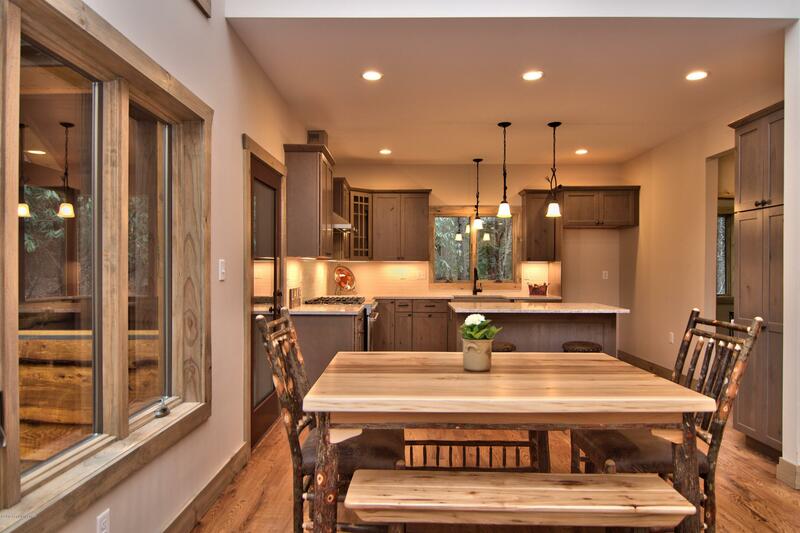 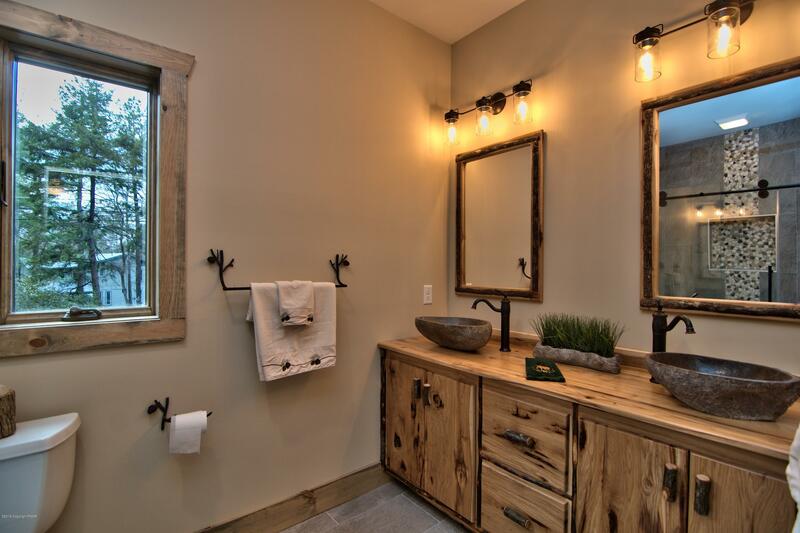 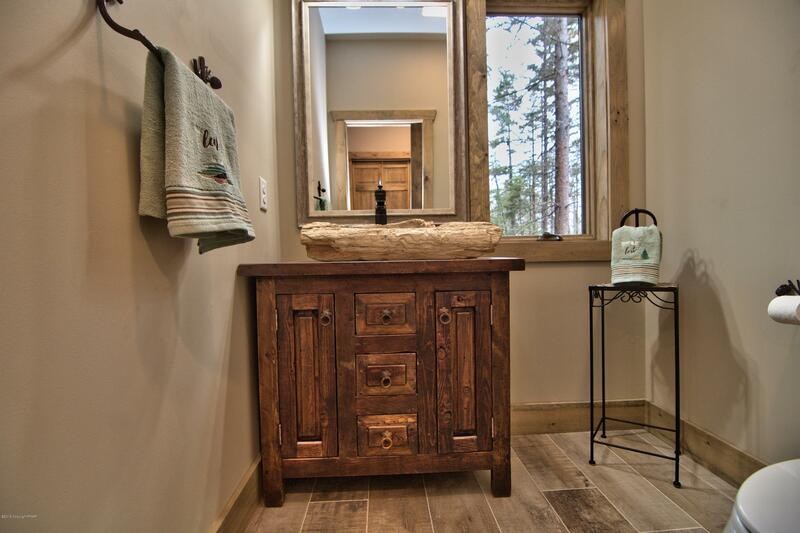 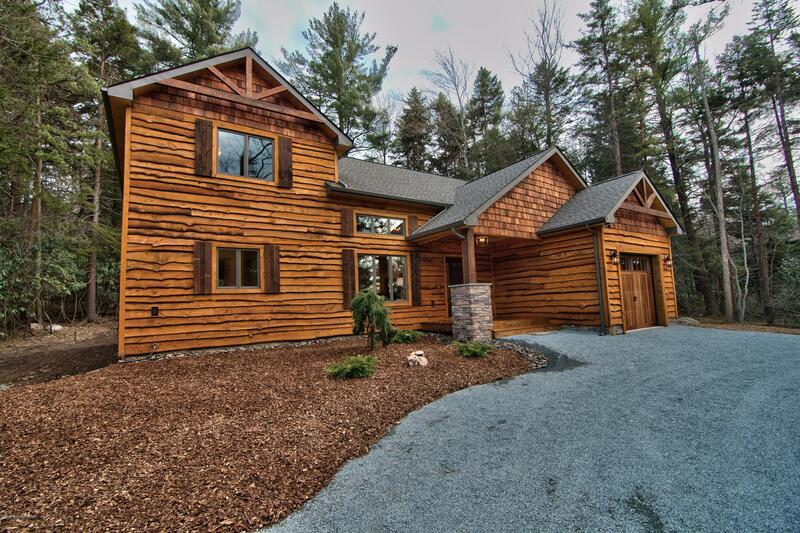 This custom home features 4 bed/3.5 baths and modern rustic alder kitchen. 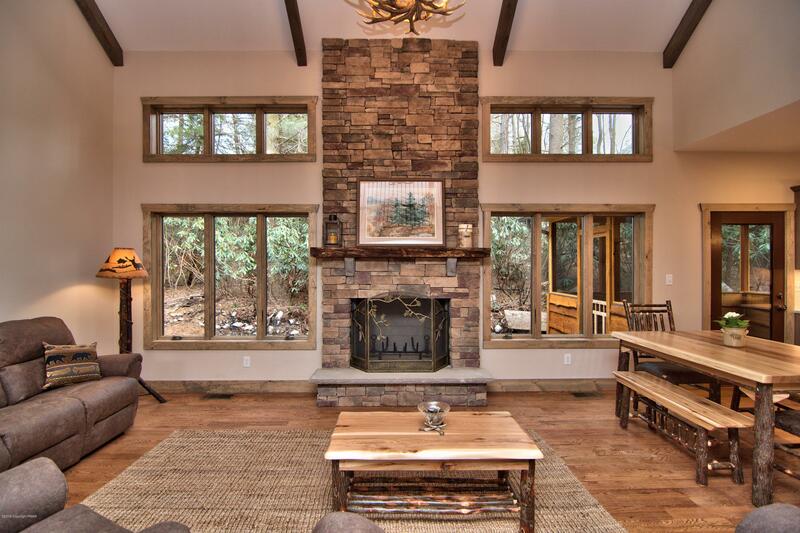 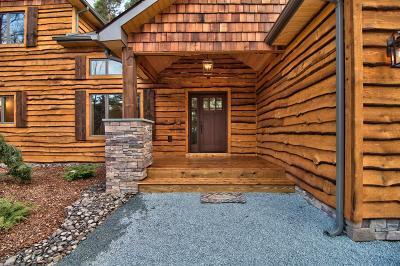 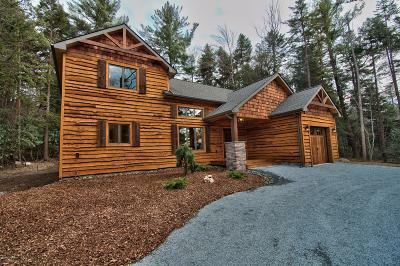 Finishes both inside and out exude mountain charm and tranquility: stone fireplace, cathedral ceilings, 4-inch plank solid hardwood floors, quartz countertops, stone sinks, in a sun filled open floor plan. 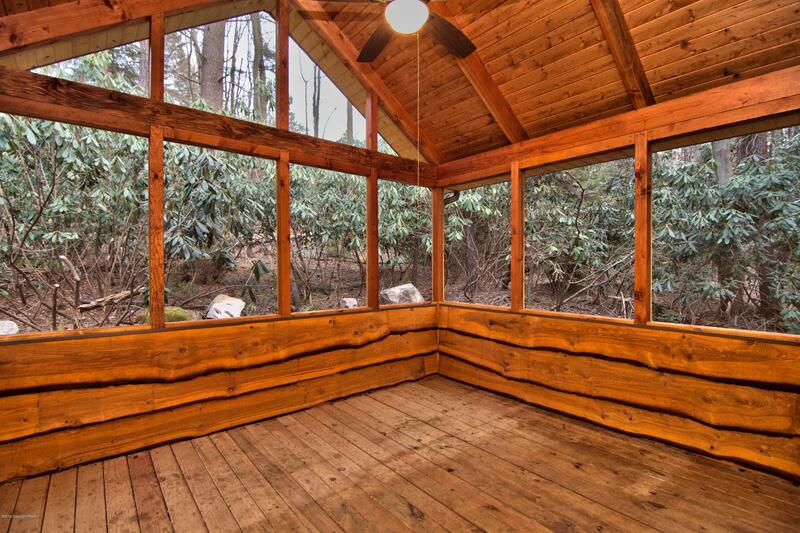 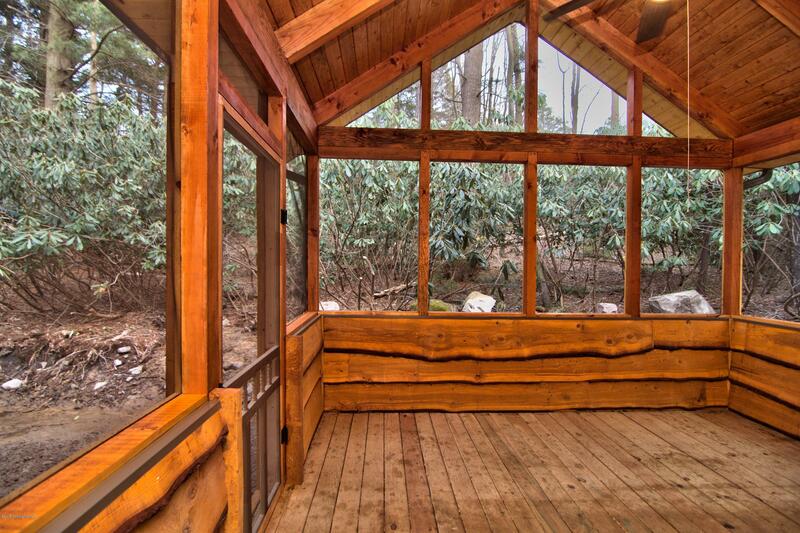 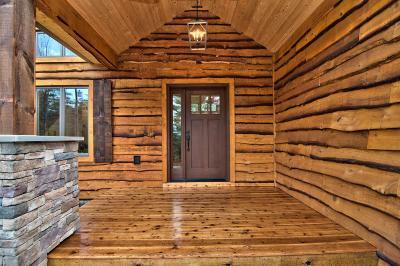 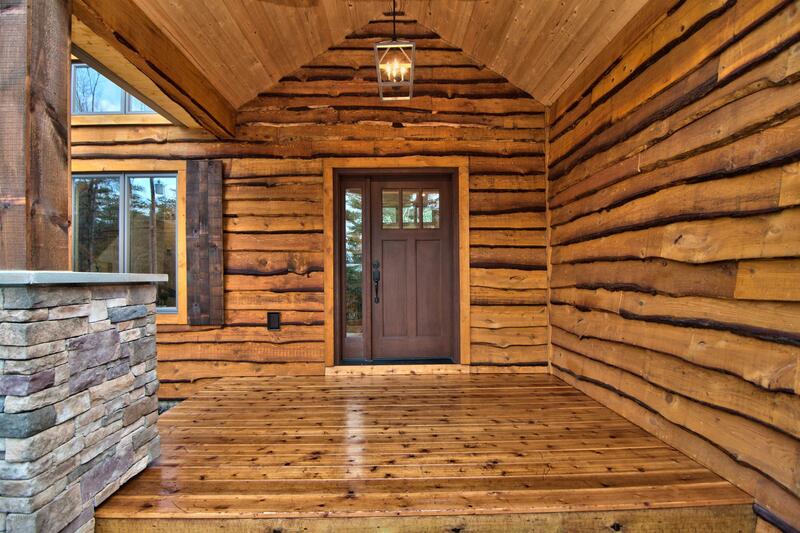 This one-of-a-kind home is nestled in a private lot surrounded by tall pines and wild rhododendron. 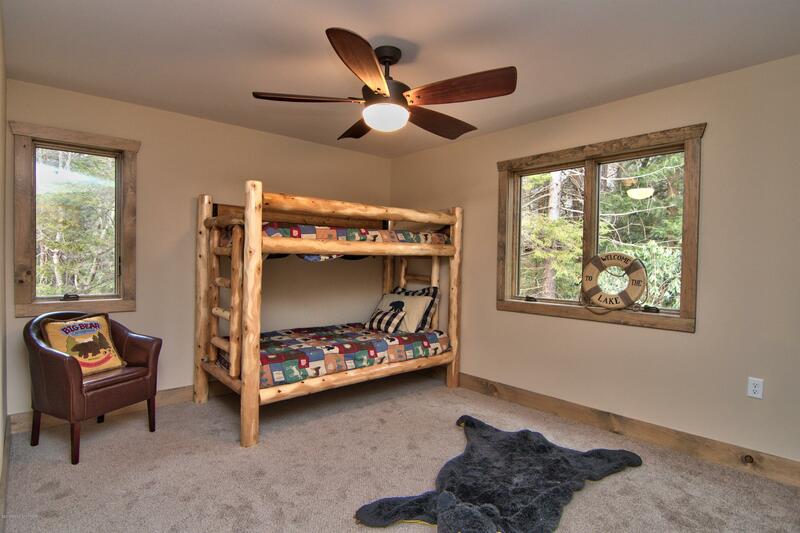 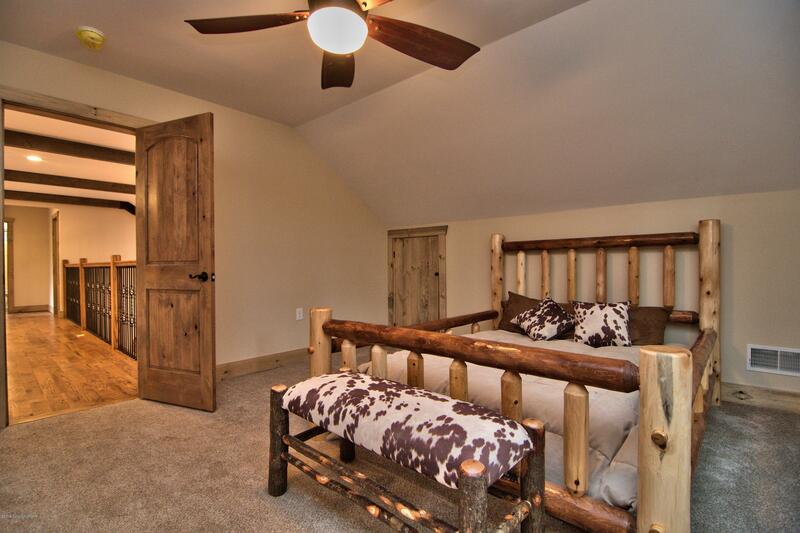 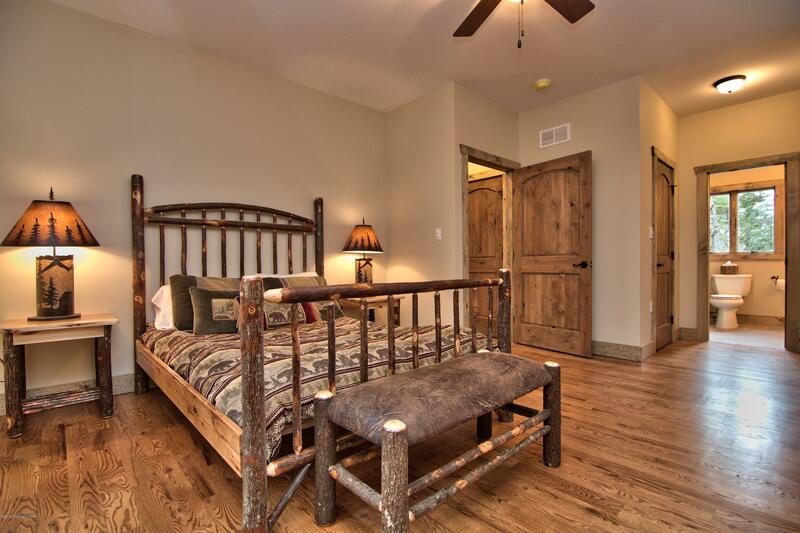 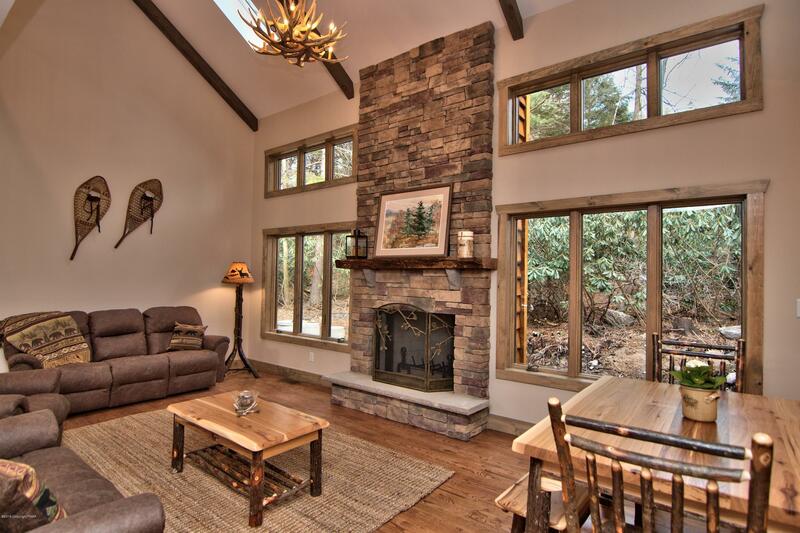 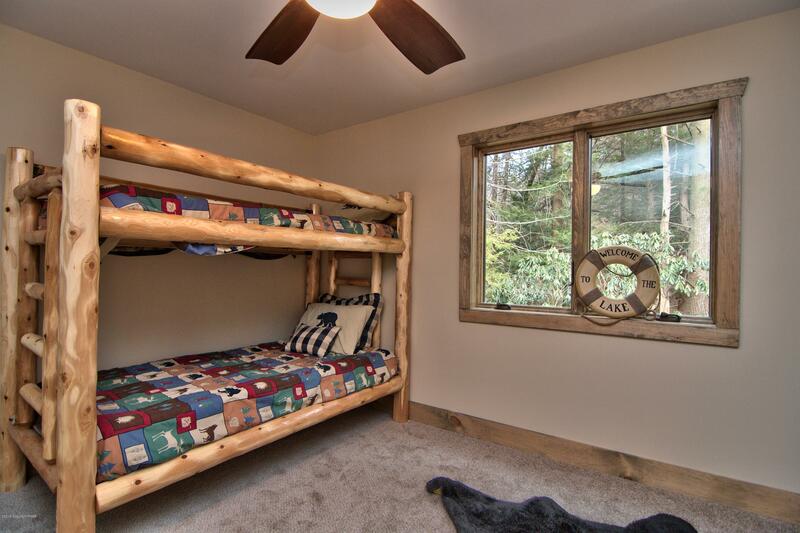 Begin your year-round mountain vacation in this platinum award winning community!